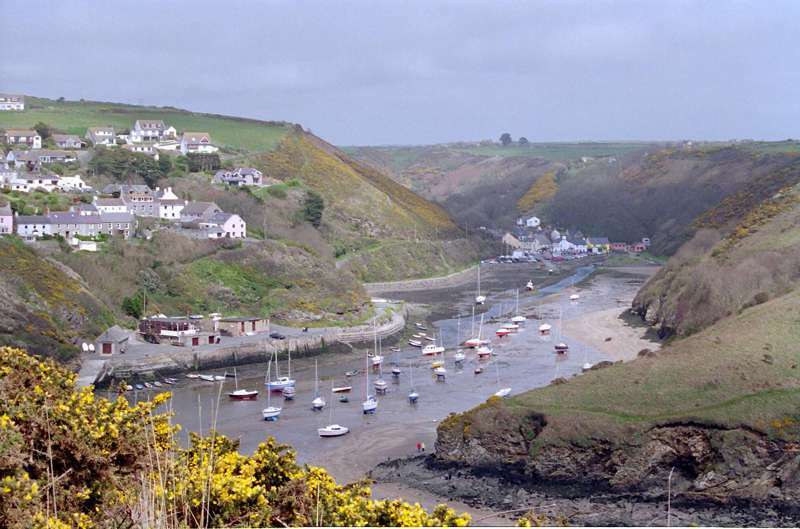 Famed for being Britain’s smallest ‘city’, St David’s is really little more than a village. 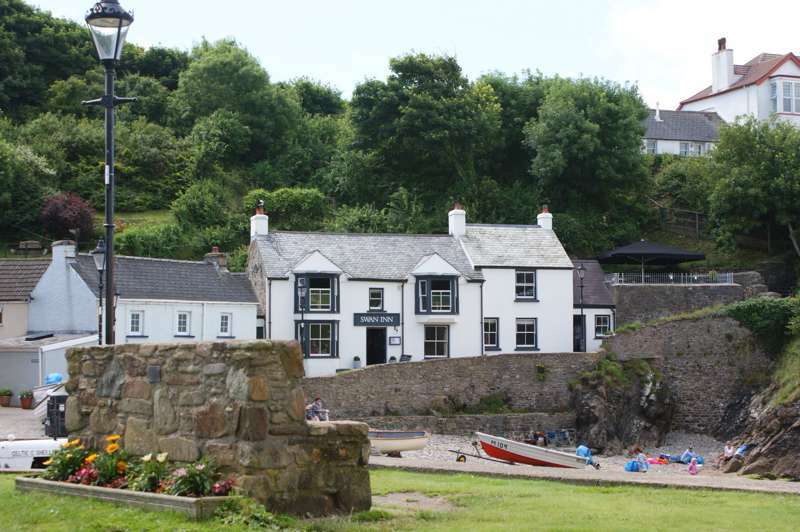 But it’s one of the most characterful villages in the country, enclosed by a peninsula of wild and beautiful coast. 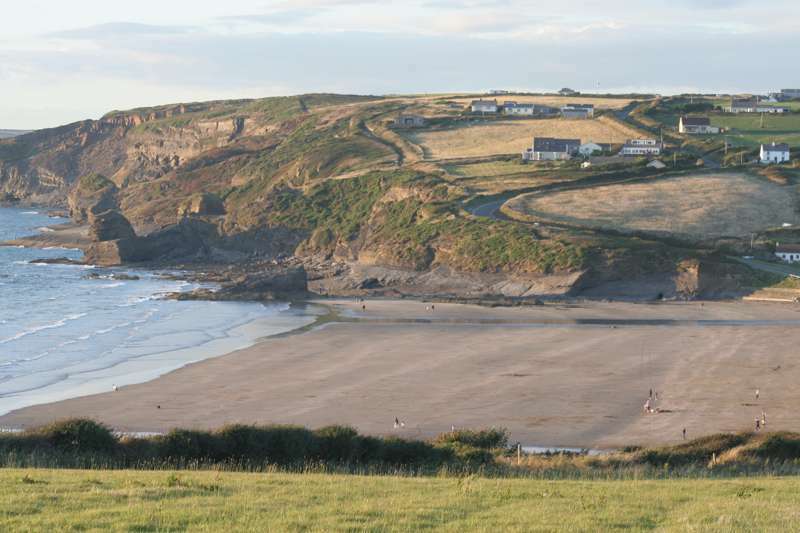 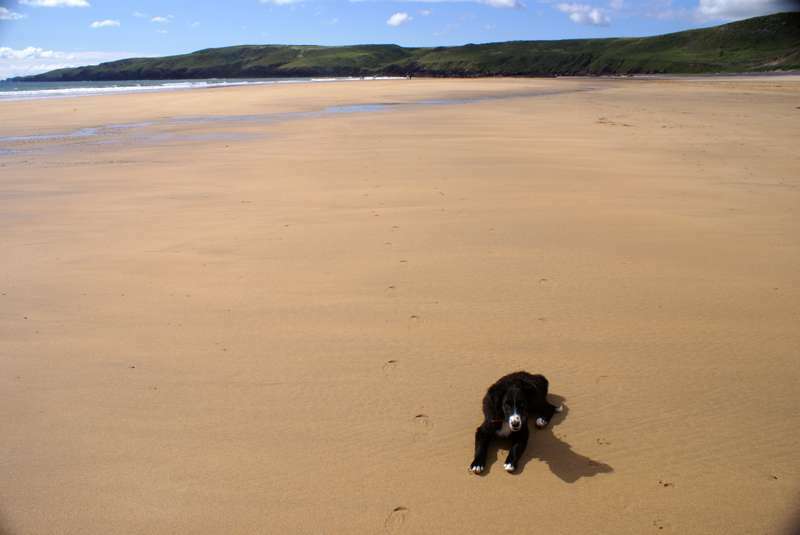 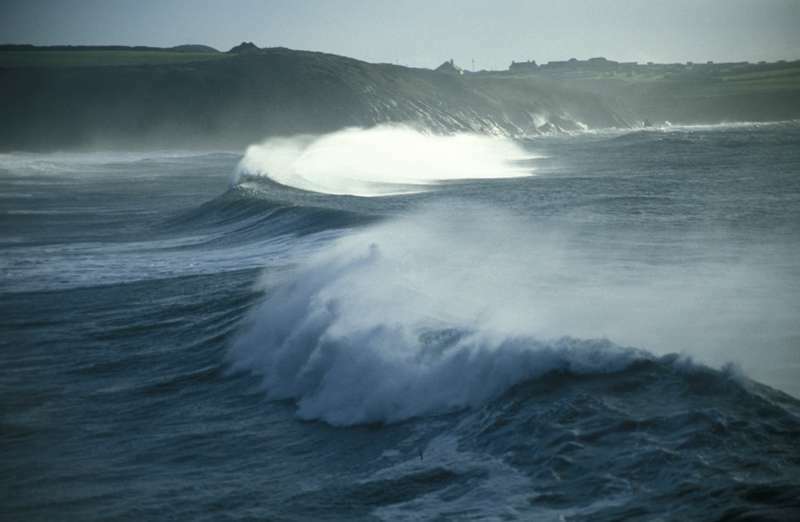 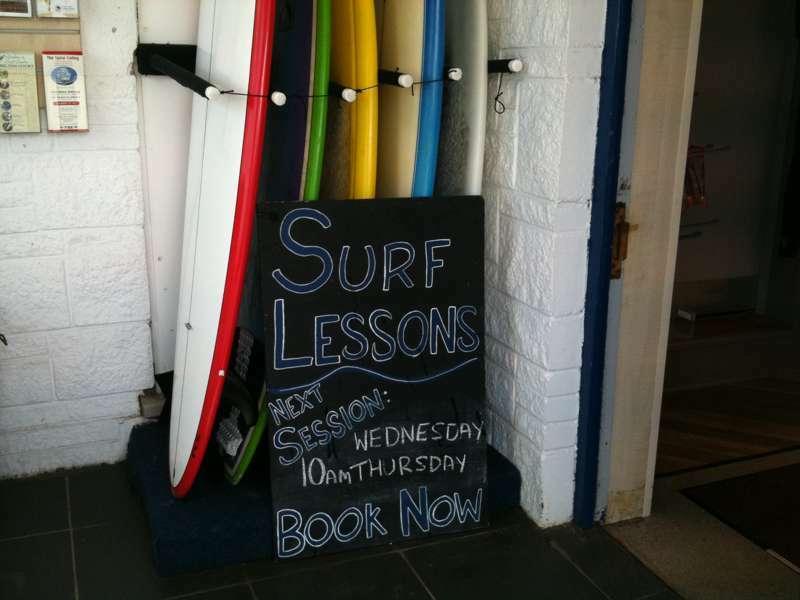 To its south – also covered in this guide – is St Bride’s Bay, with the long surfer’s beach at Newgale, and enticing strands beyond at Druidstone and Marloes. 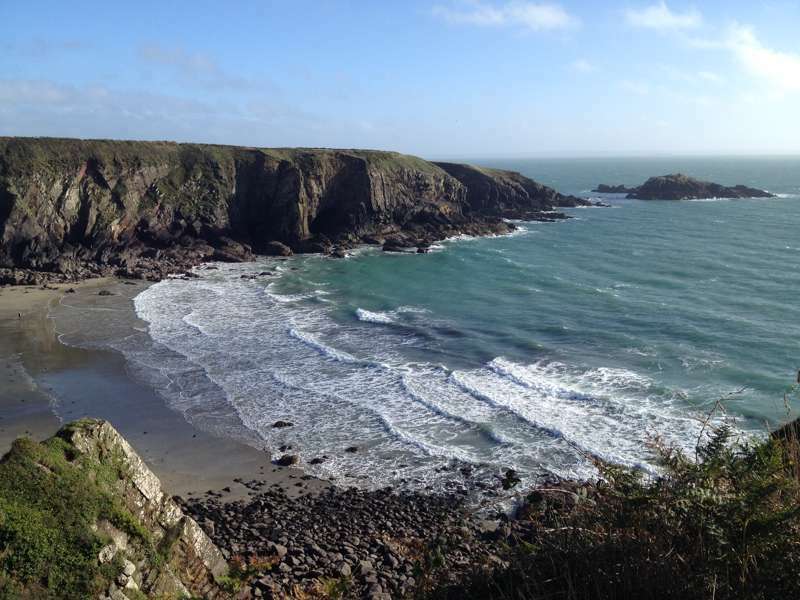 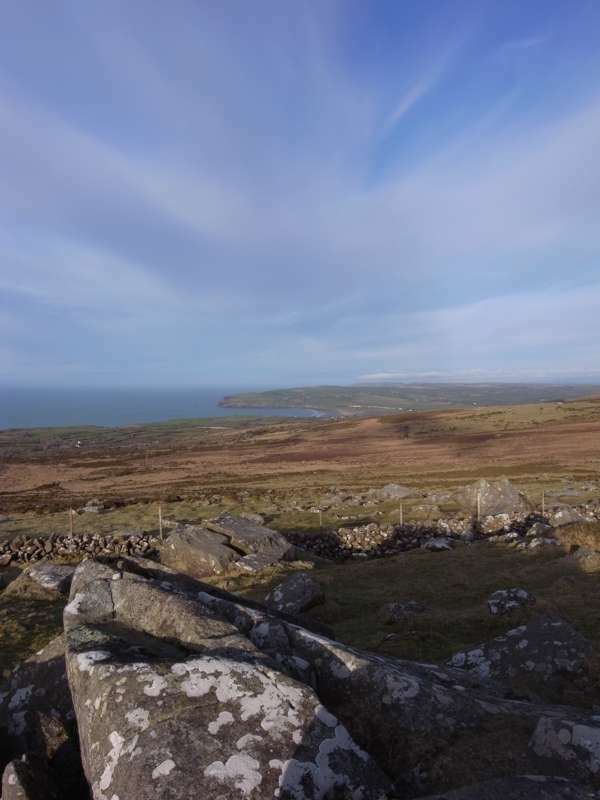 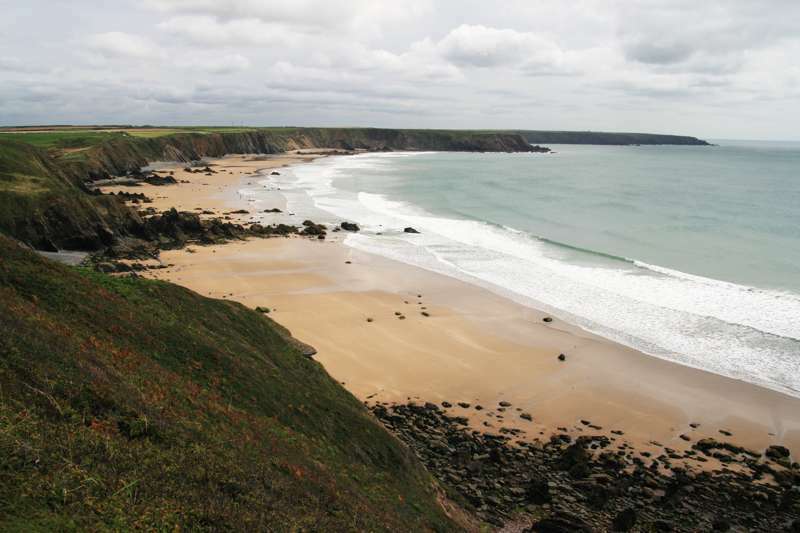 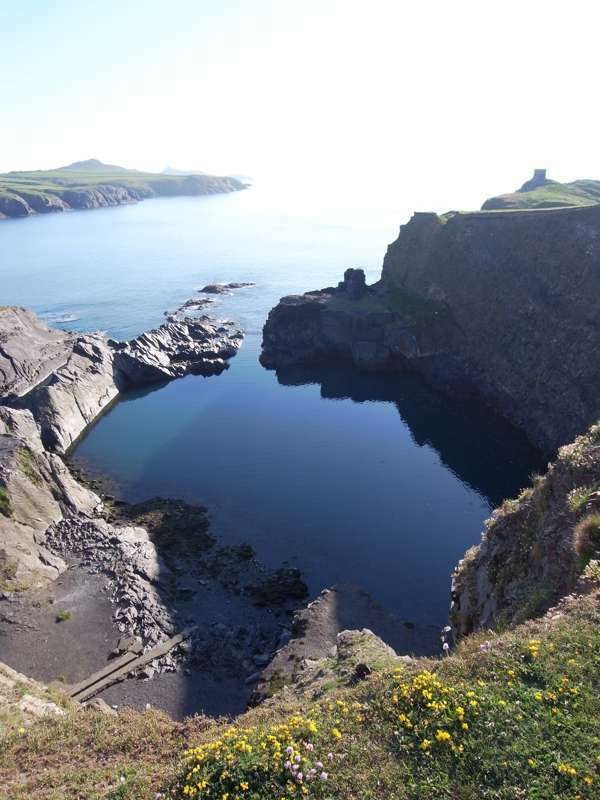 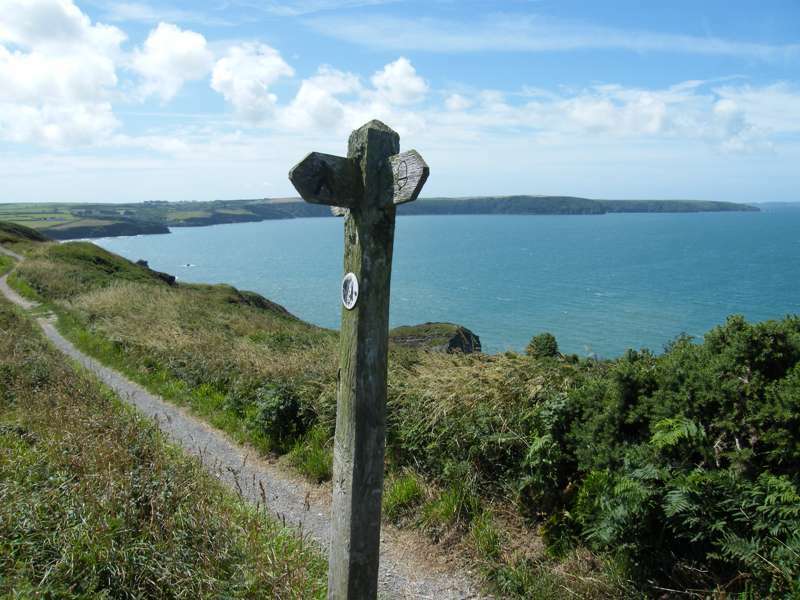 All of this coastline forms a part of the Pembrokeshire Coast National Park, which offers fabulous coastal walking. 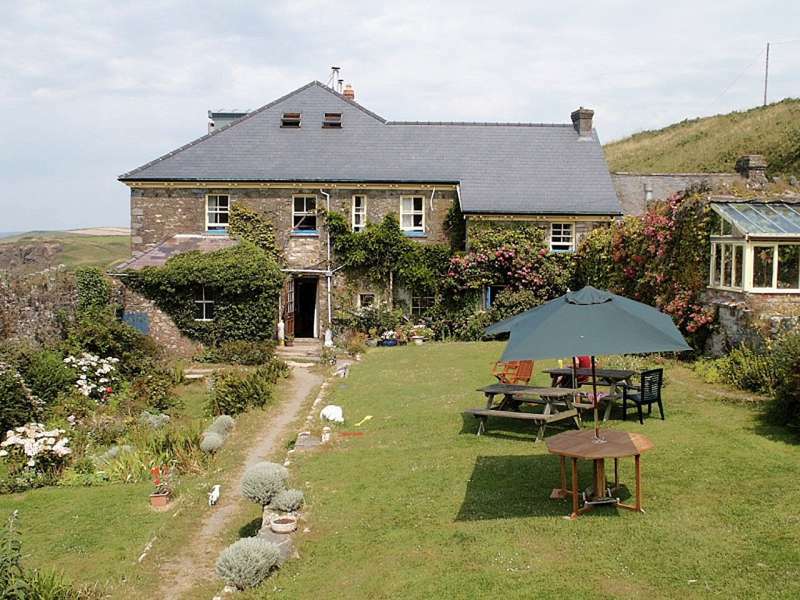 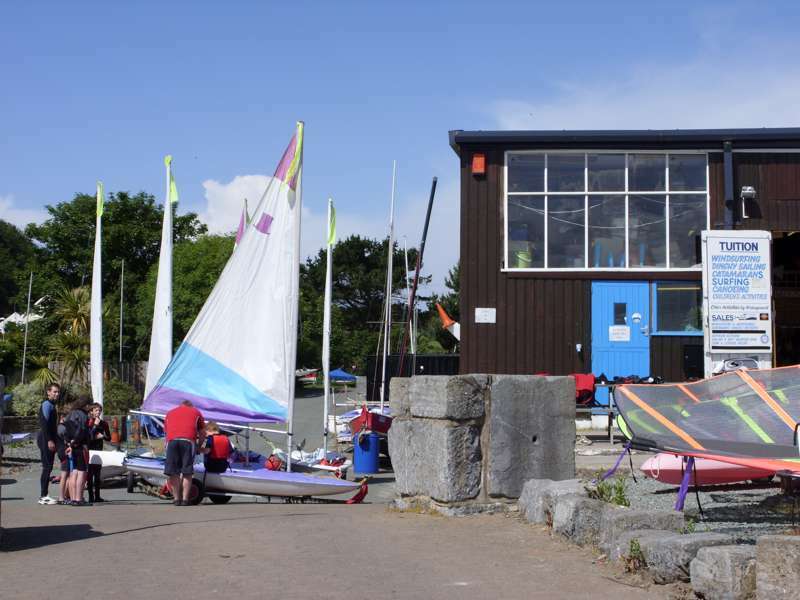 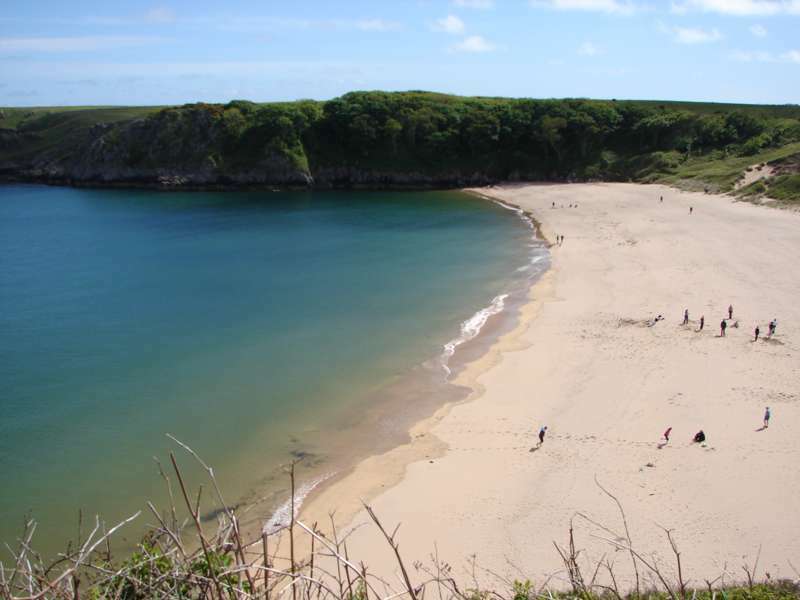 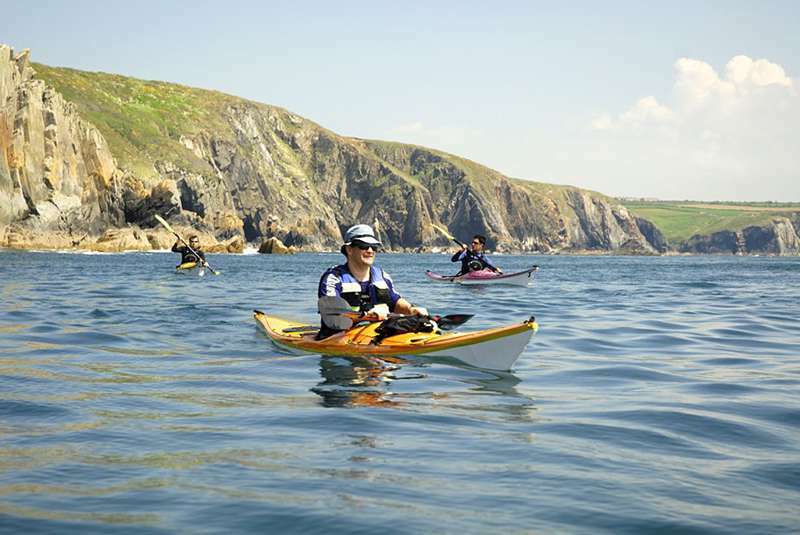 There is also plenty of sea activity: kayaking, mackerel fishing, sailing and windsurfing, white water rides, or boat trips to the island nature reserves of Ramsey and Skomer, with the chance to spot whales and dolphins. 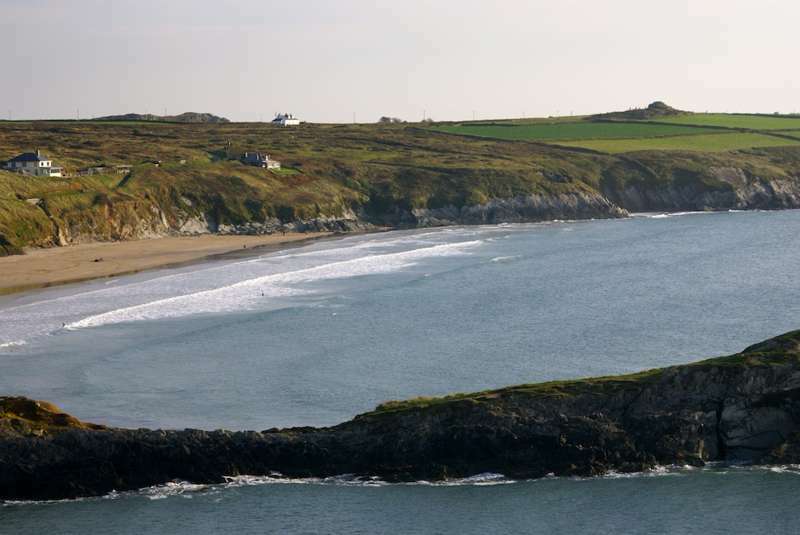 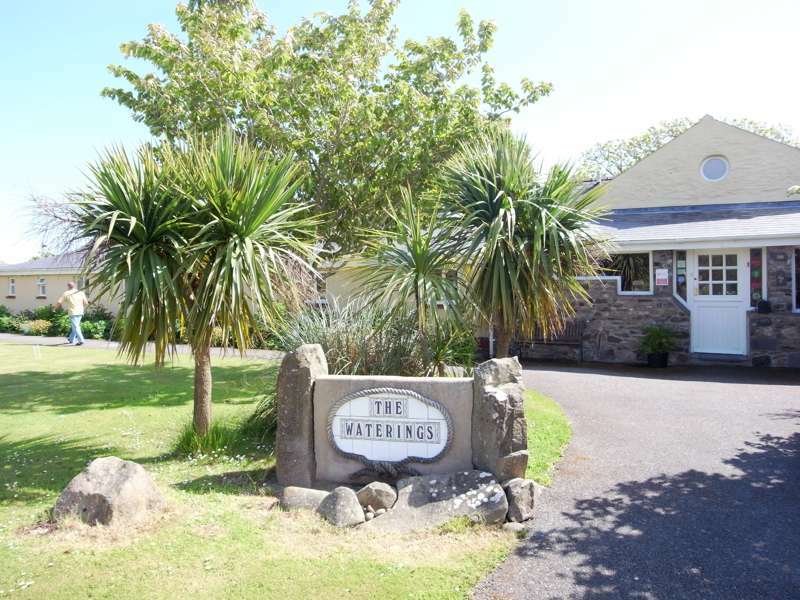 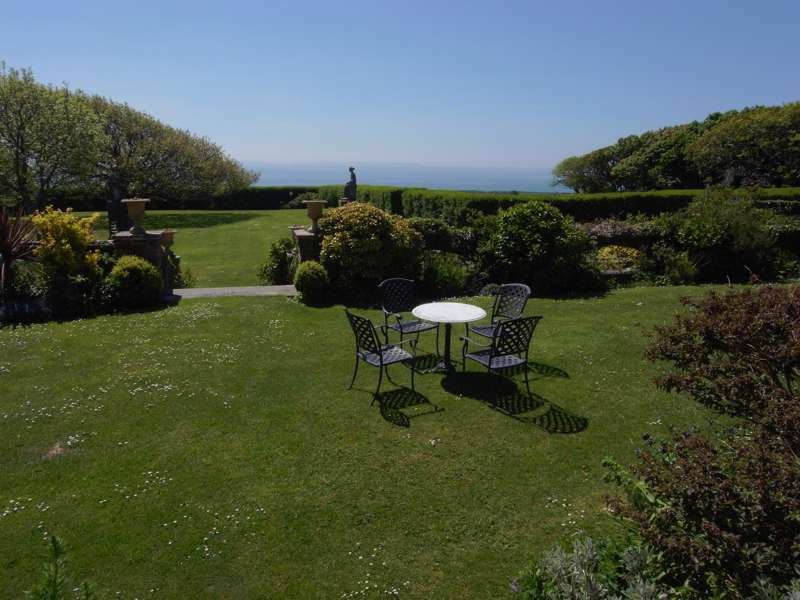 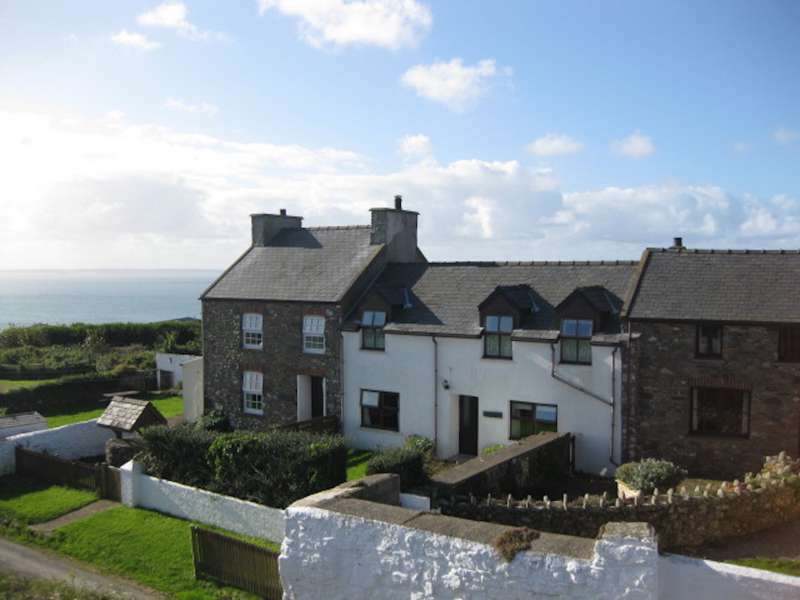 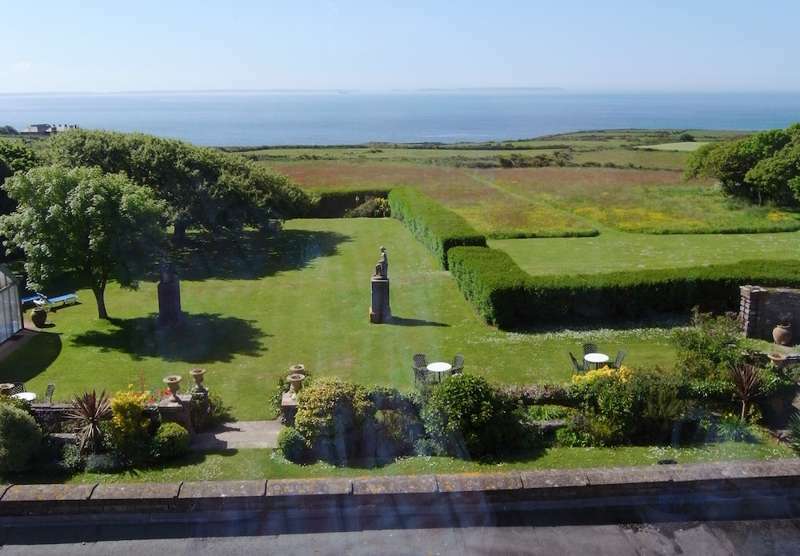 St Davids hotels take advantage of the glorious coastline on which the village sits and if you can't see the ocean from where you're staying, you'll still be able to hear it. 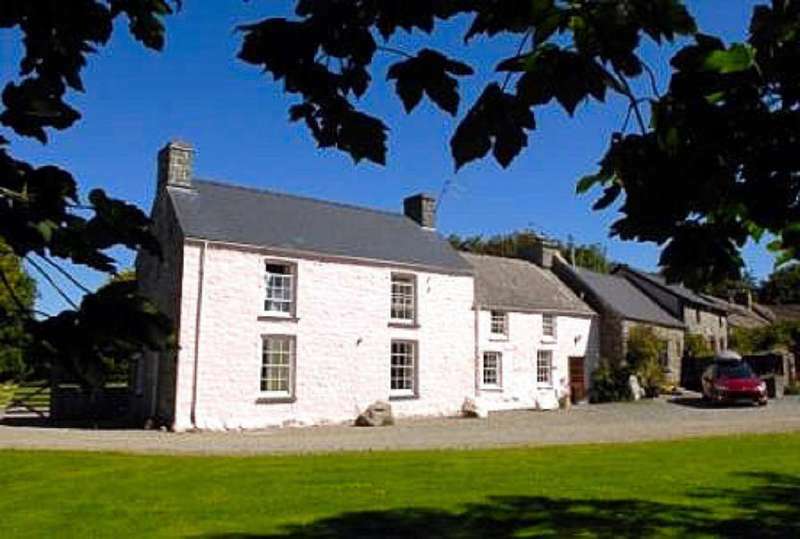 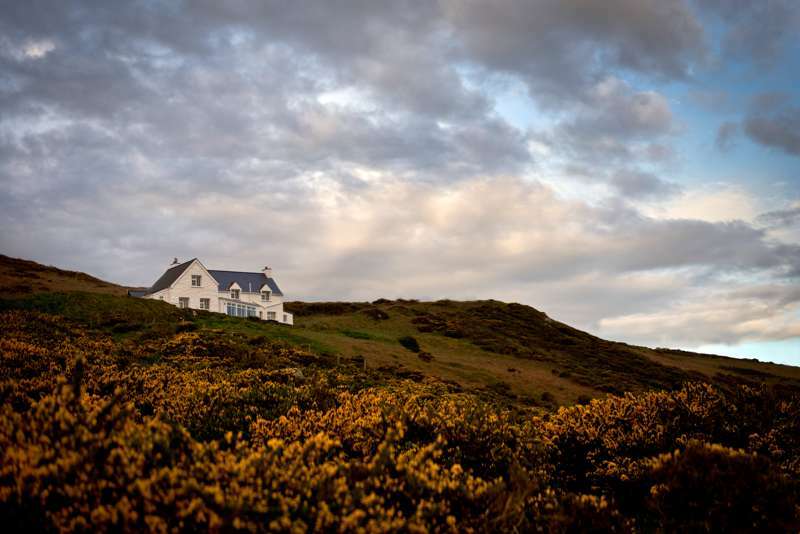 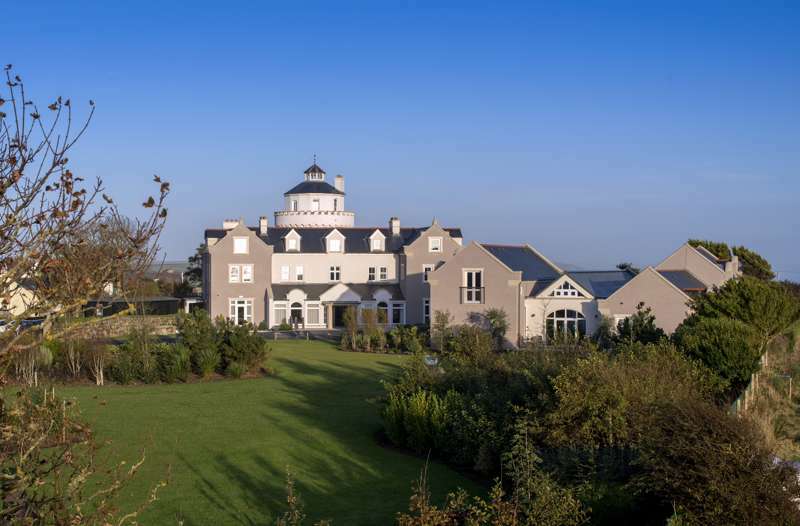 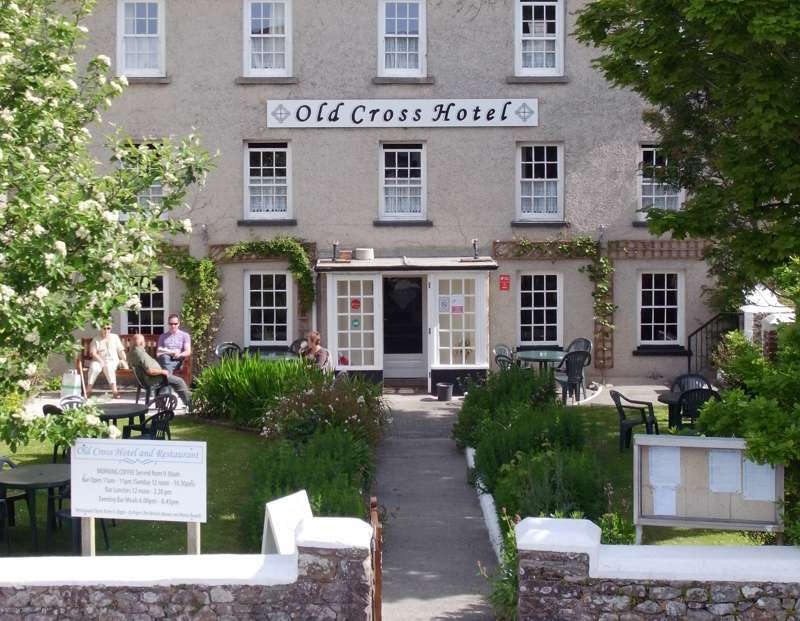 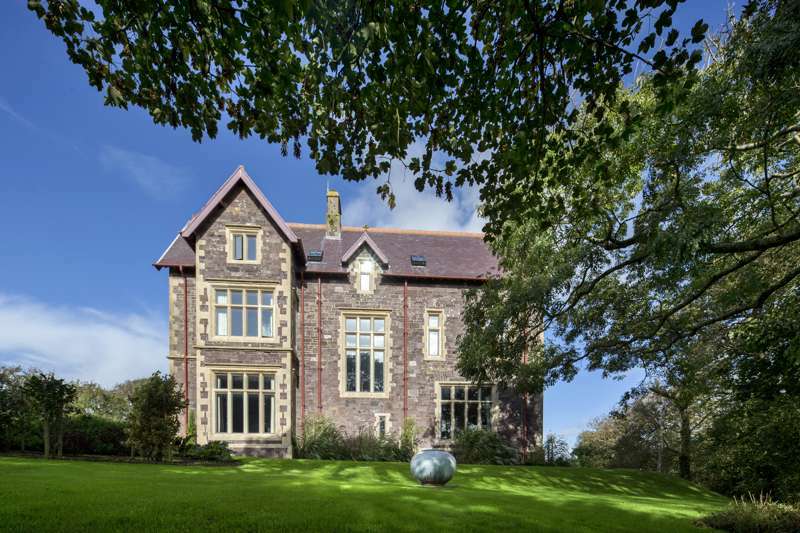 There is not a massive selection of hotels in Pembrokeshire, but those that exist more than make up for it with their character and comfort. 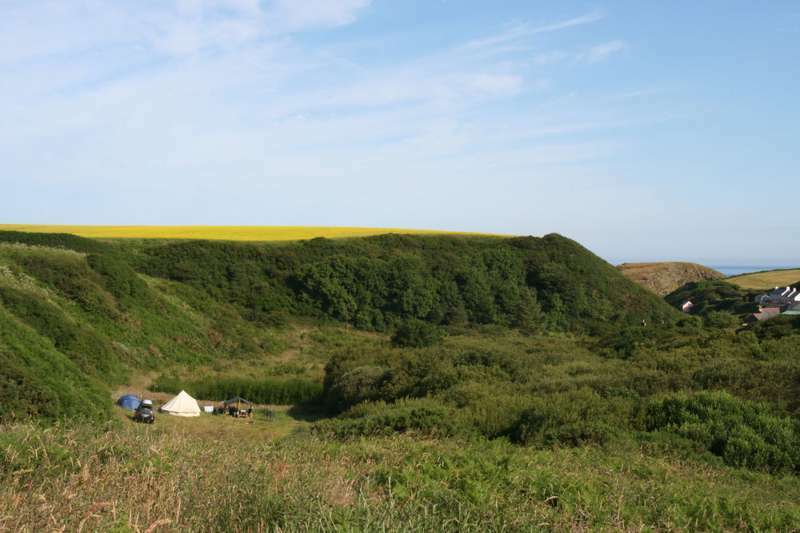 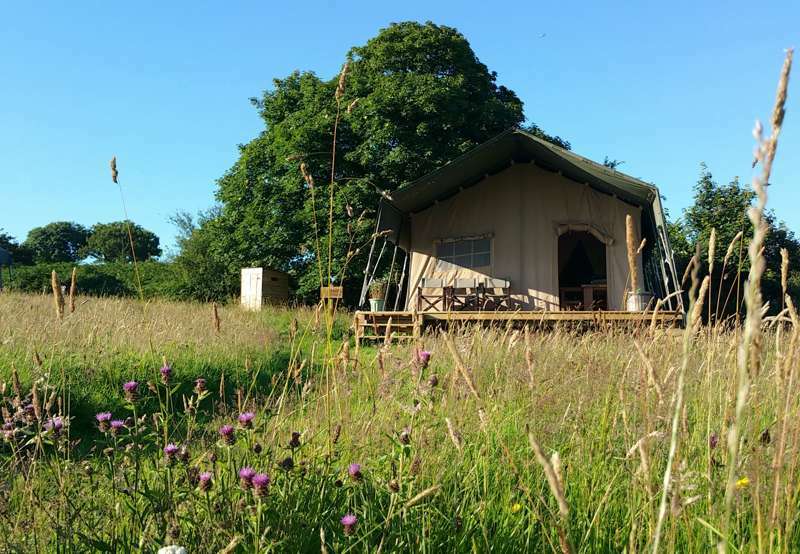 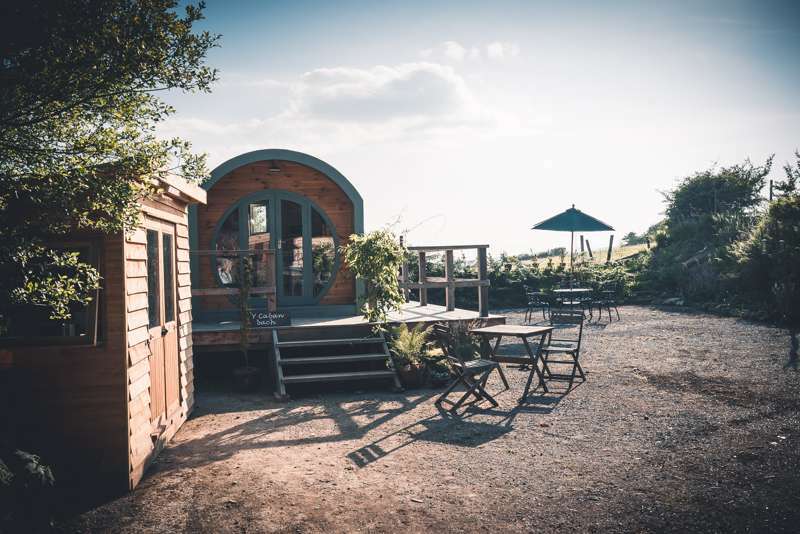 This is an atmosphere shared with the multiple B&Bs dotted around the area, whilst, for those willing to look after themselves, there is also self-catered accommodation and a handful of fabulous glamping sites in terrific locations. 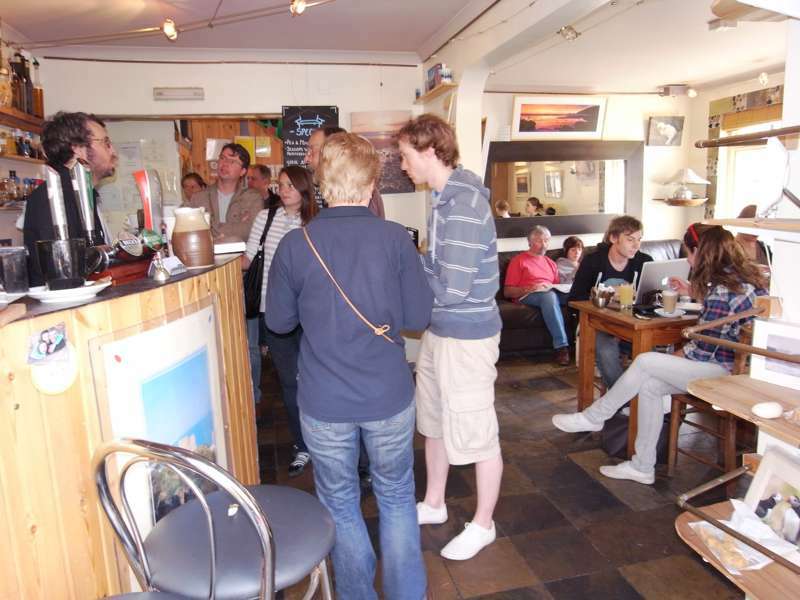 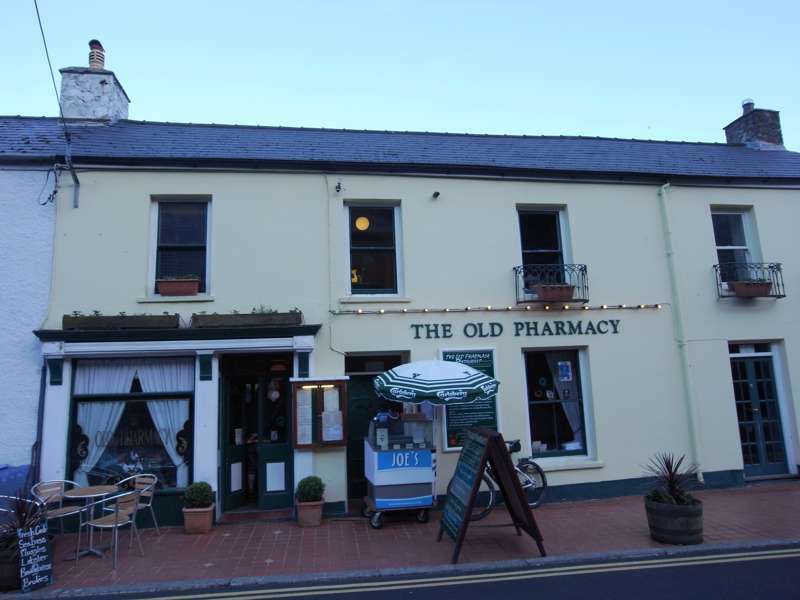 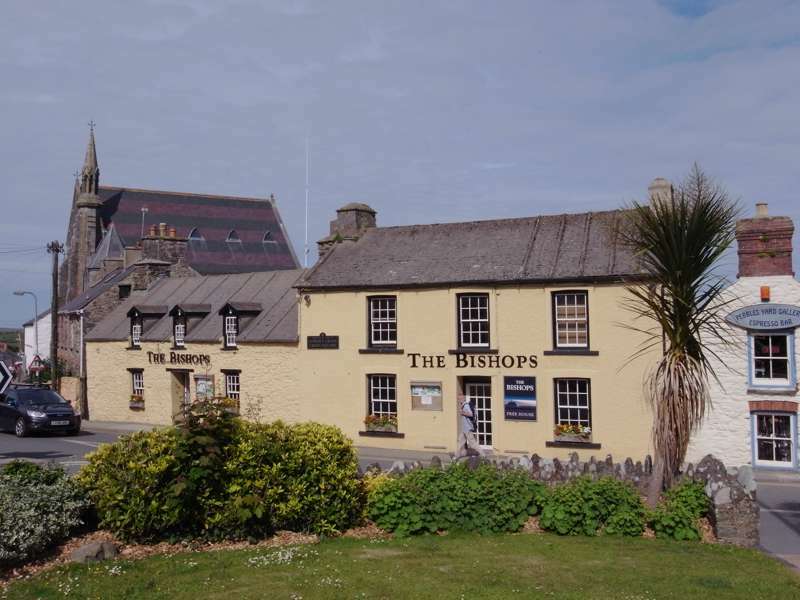 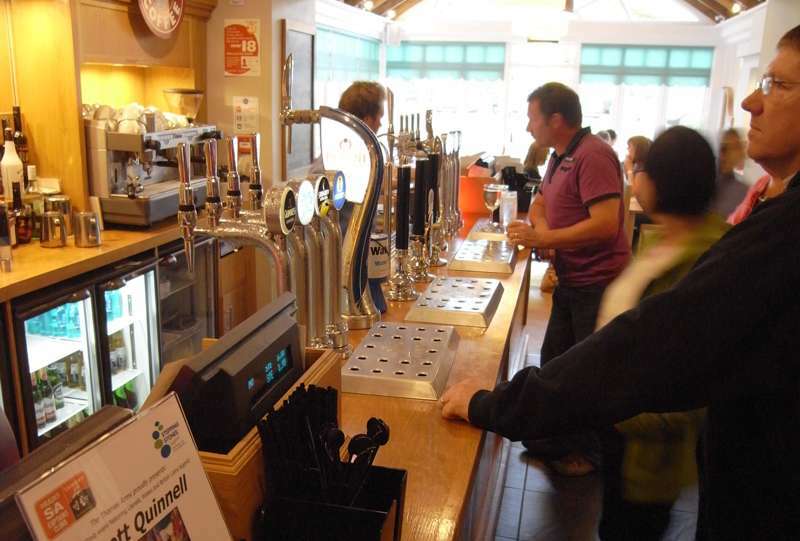 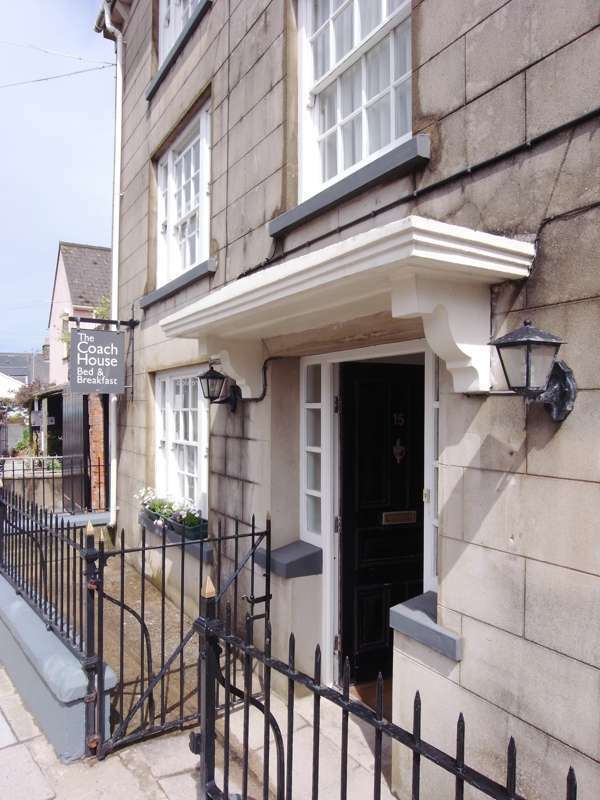 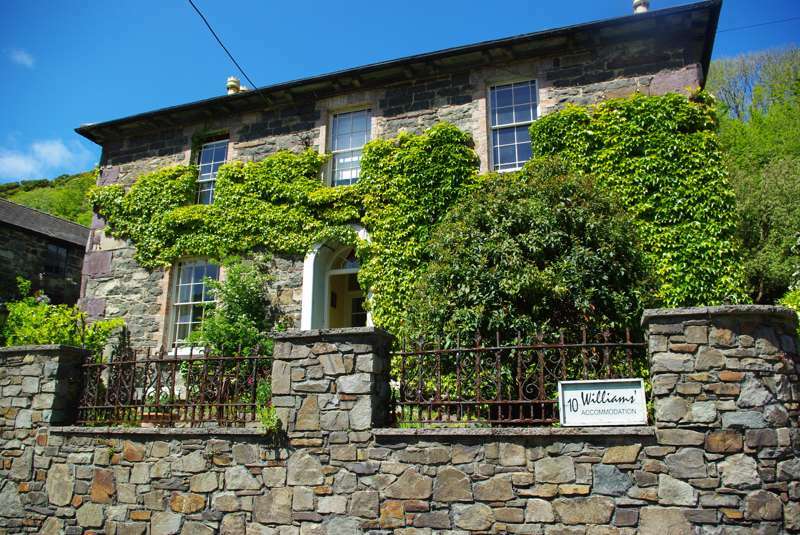 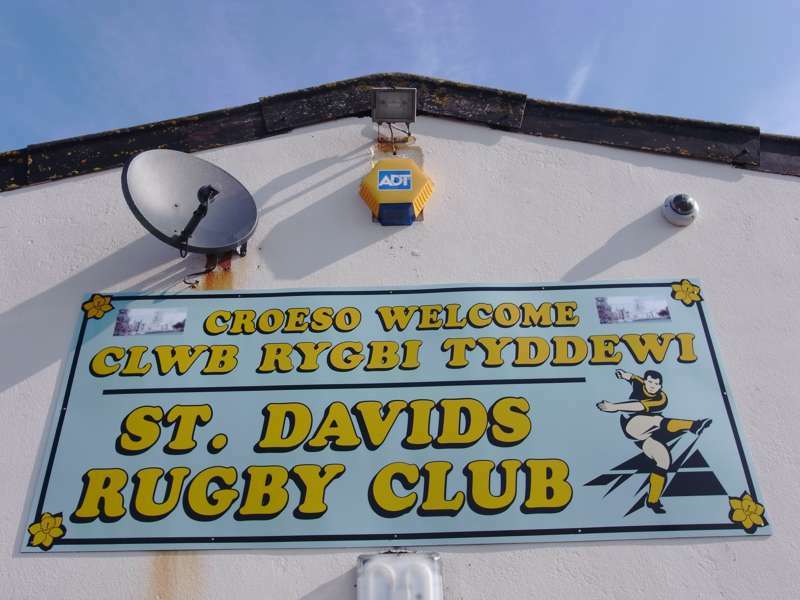 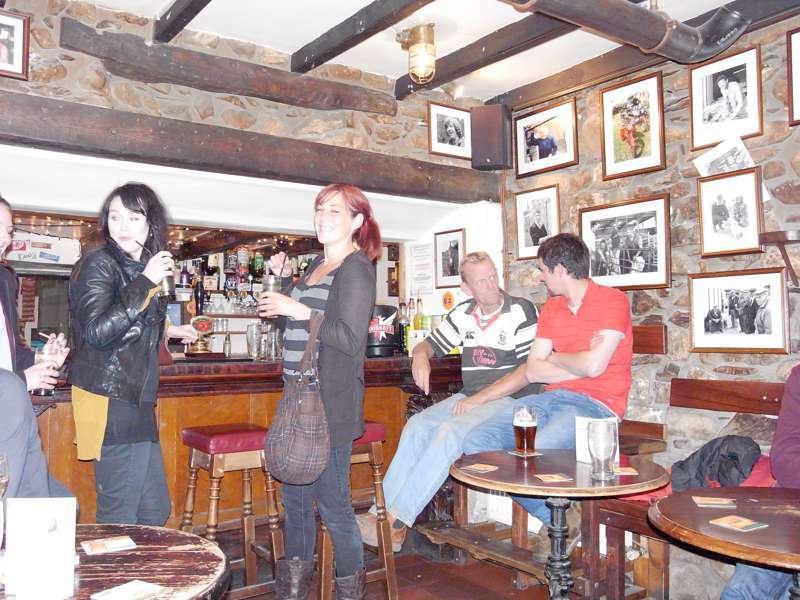 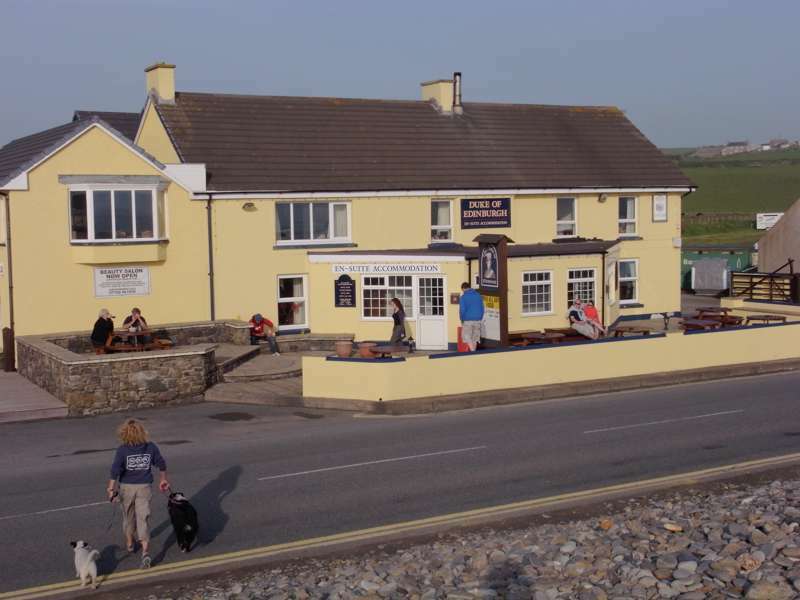 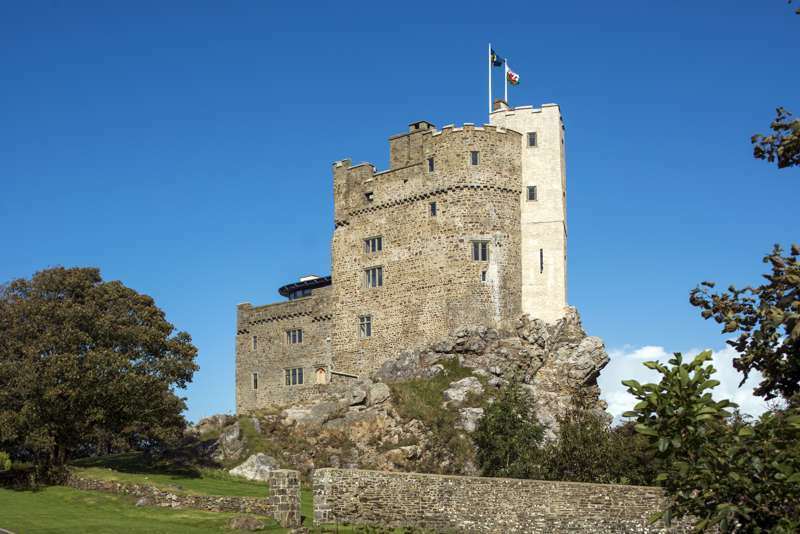 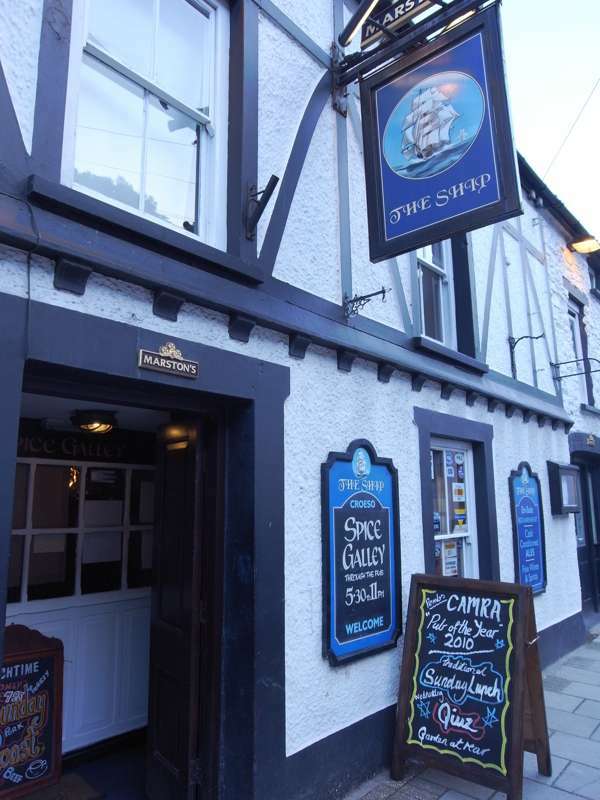 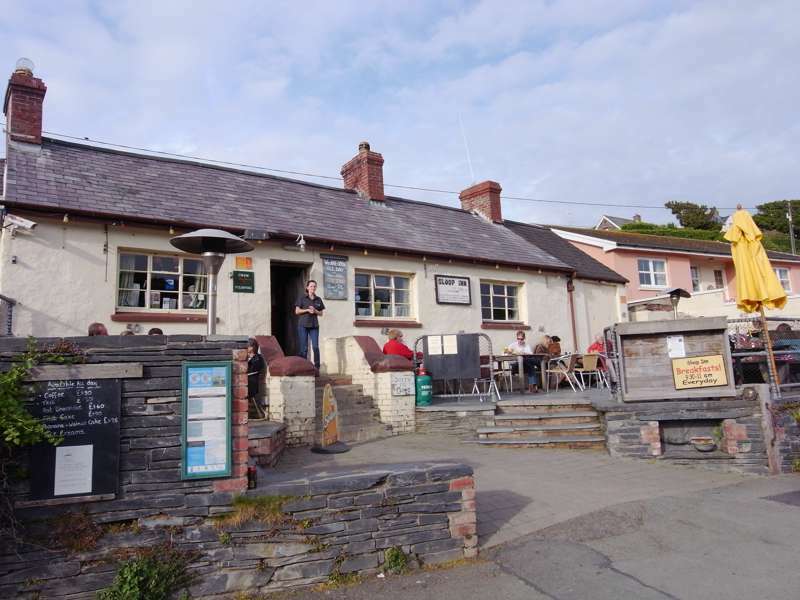 For its small size, there is a huge variety of pubs and bars covering St Davids and the surrounding area. 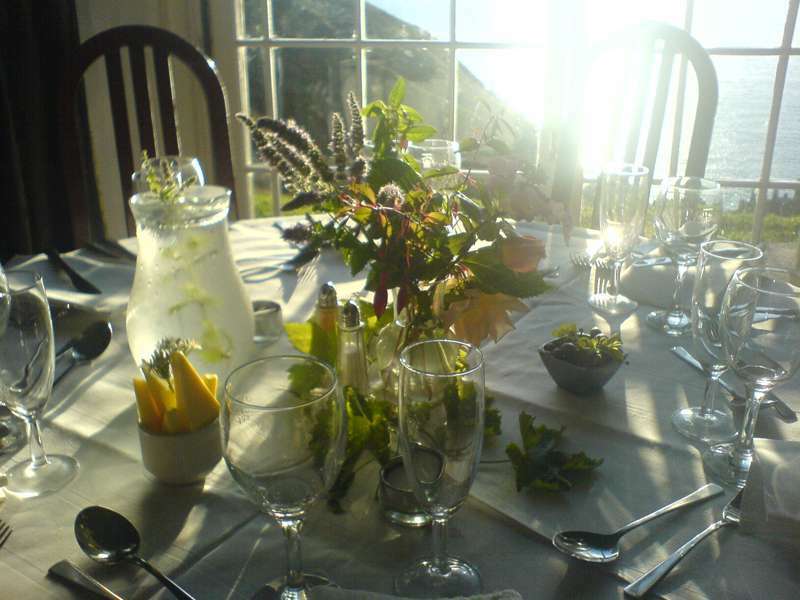 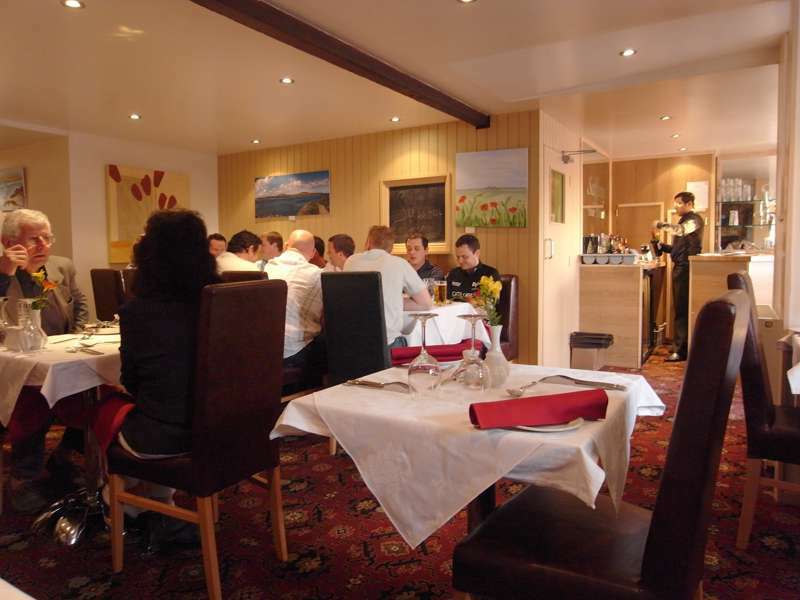 Most of the pubs are ideal for a relaxing evening with locally brewed beer and a hearty meal, however, there are also more up-market restaurants that offer fine dining to accompany the incredible views. 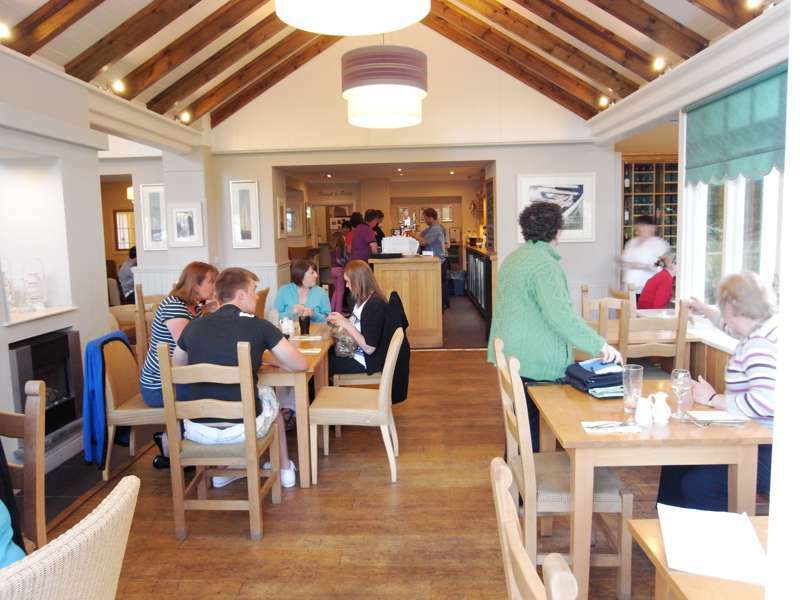 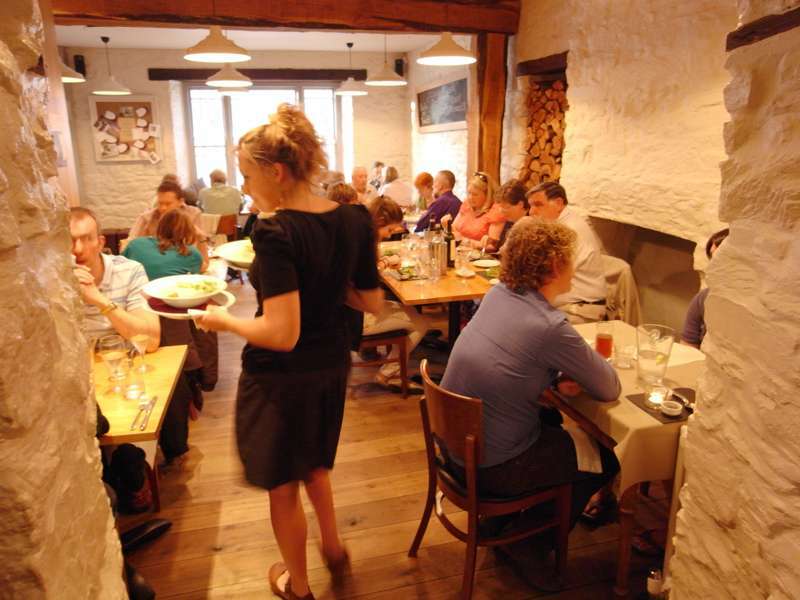 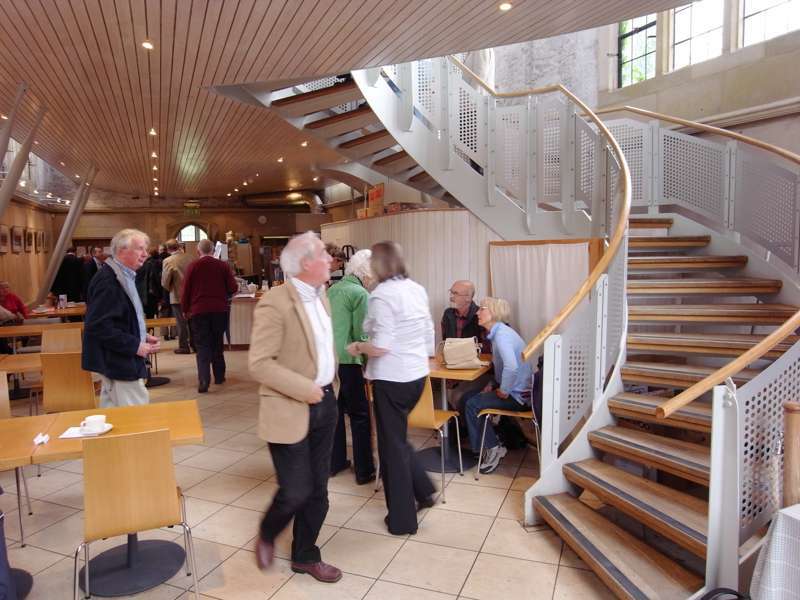 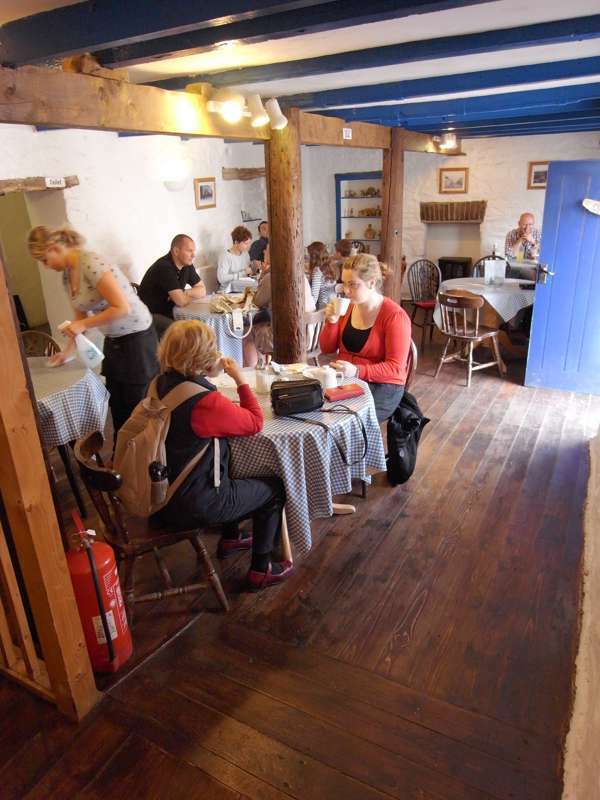 Further options are high quality gastro-pubs that make use of local produce, whilst in the daytime there are one or two cafes that deserve to be high on anyones list. 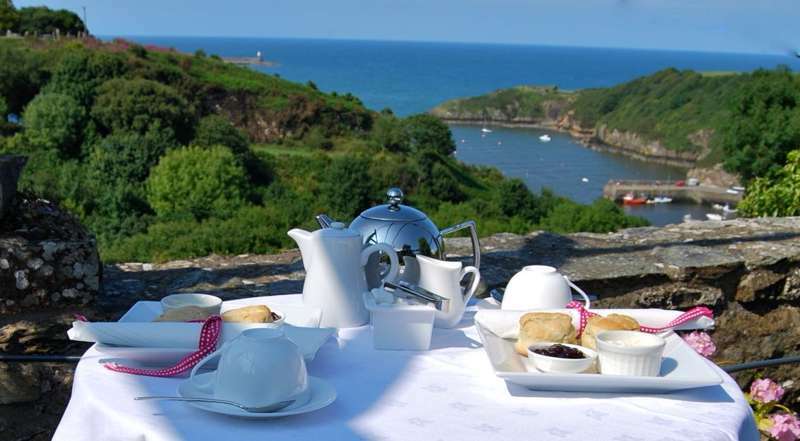 It is not exactly a town with a cafe culture but these charming spots make for a nice break and you can take snacks away if you'd prefer to have a picnic by the beach. 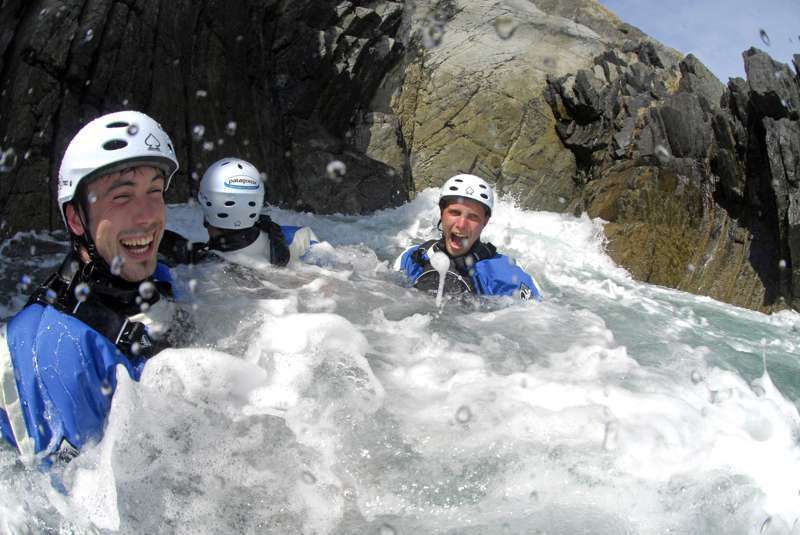 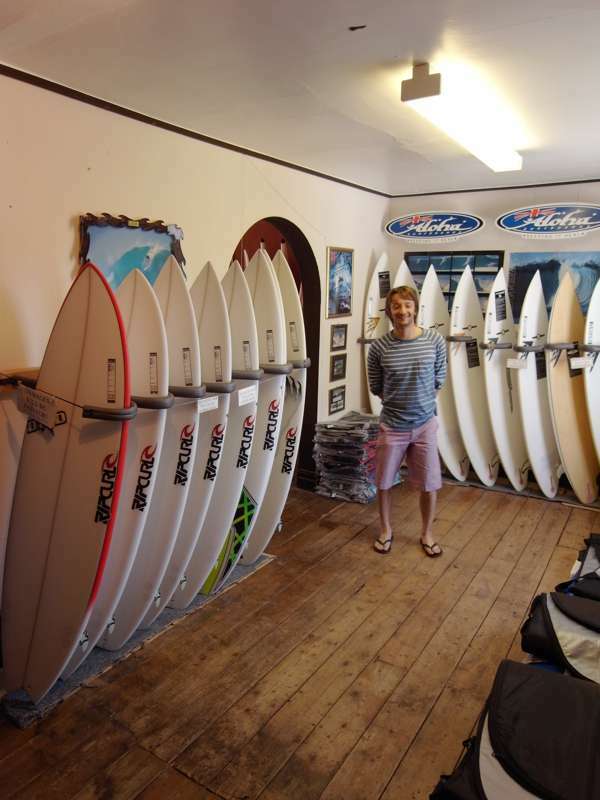 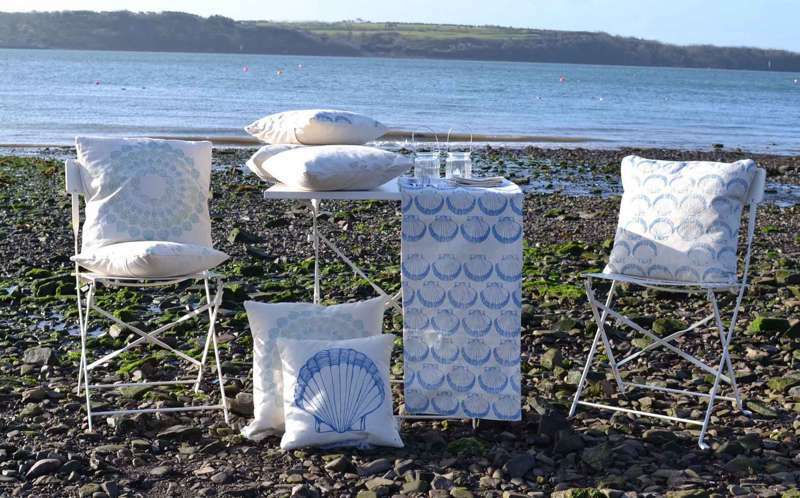 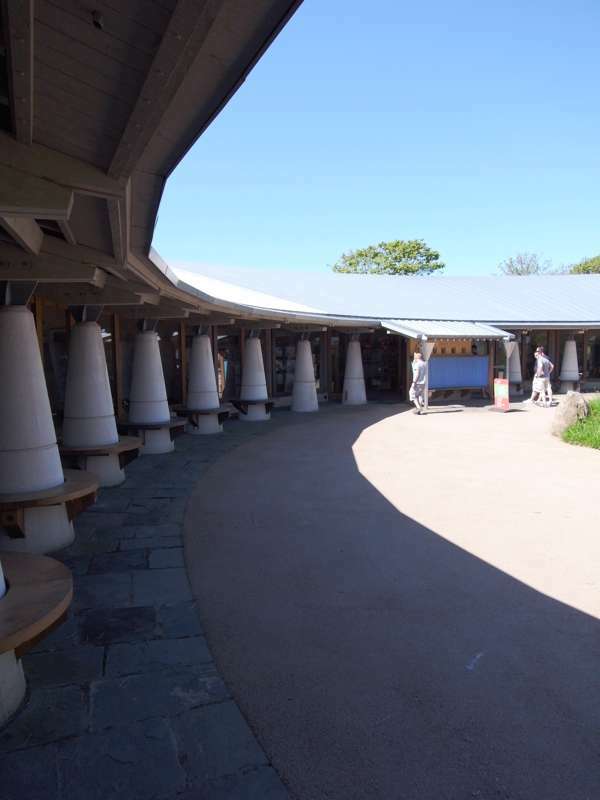 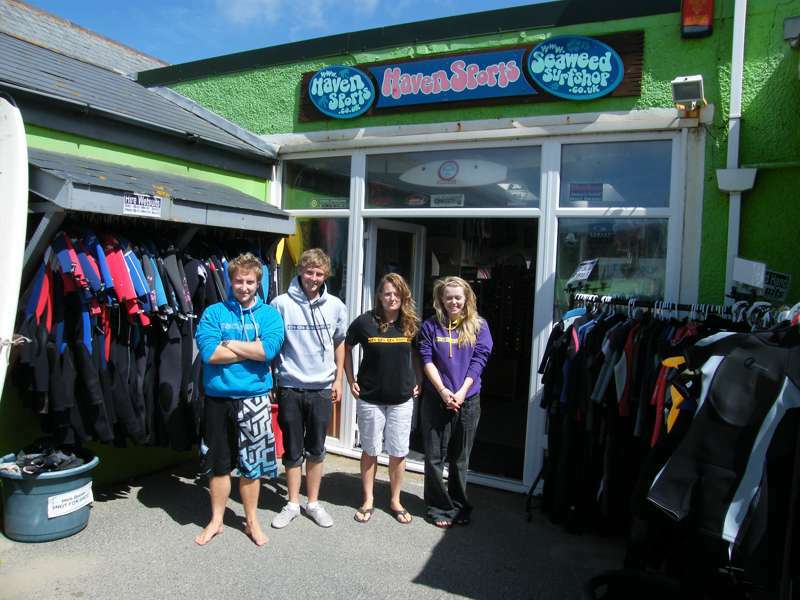 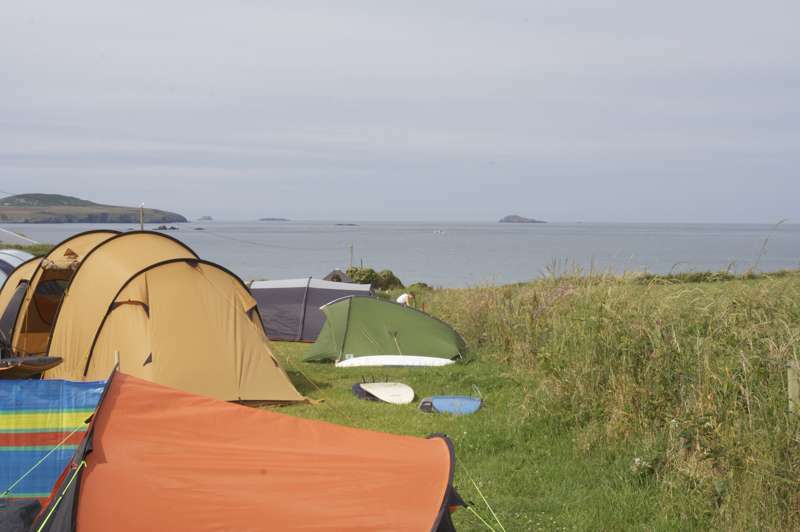 St Davids takes advantage of a very specific audience and has some of the best outdoor activity shops in Britain. 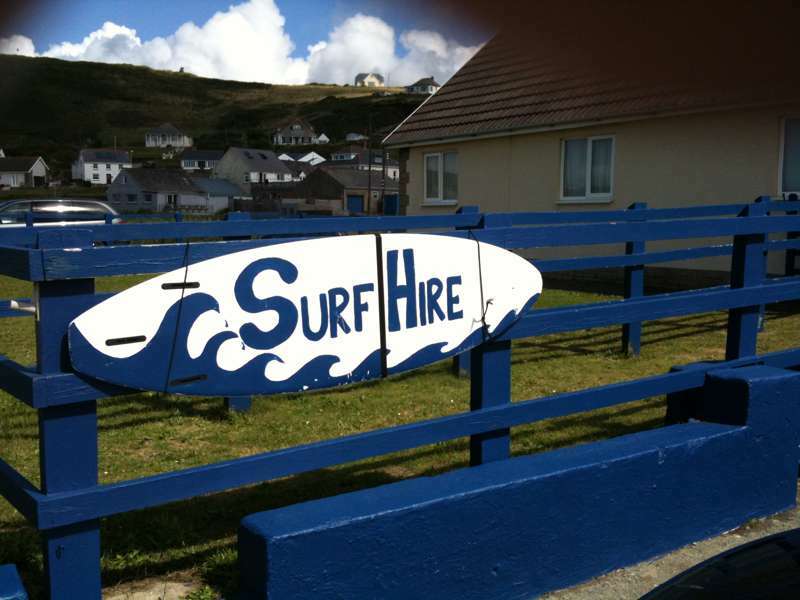 Surfers in particular will find some hidden gems tucked away in this small town, but outdoor enthusiasts partaking in most sports will find something useful here. 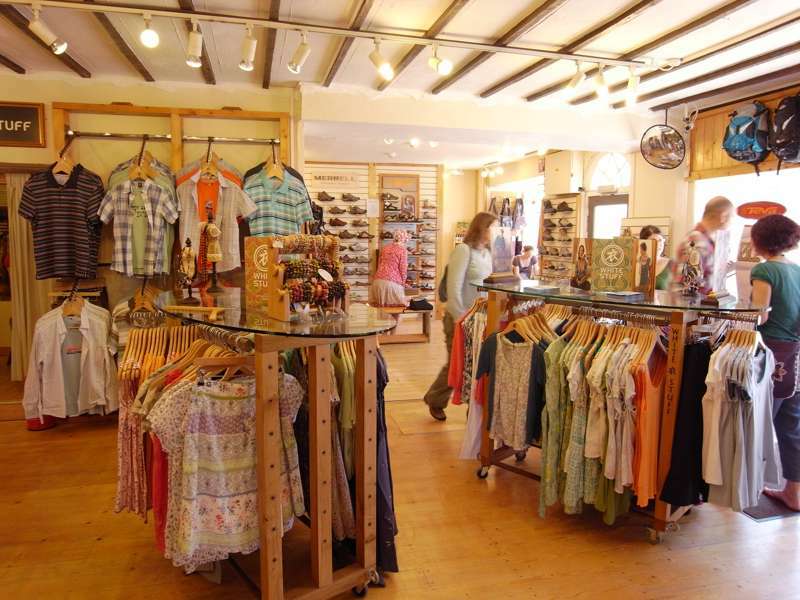 Beyond these sport stores there is not much in terms of shopping but for a couple of clothes shops selling beach and leisure wear and an art gallery or two. 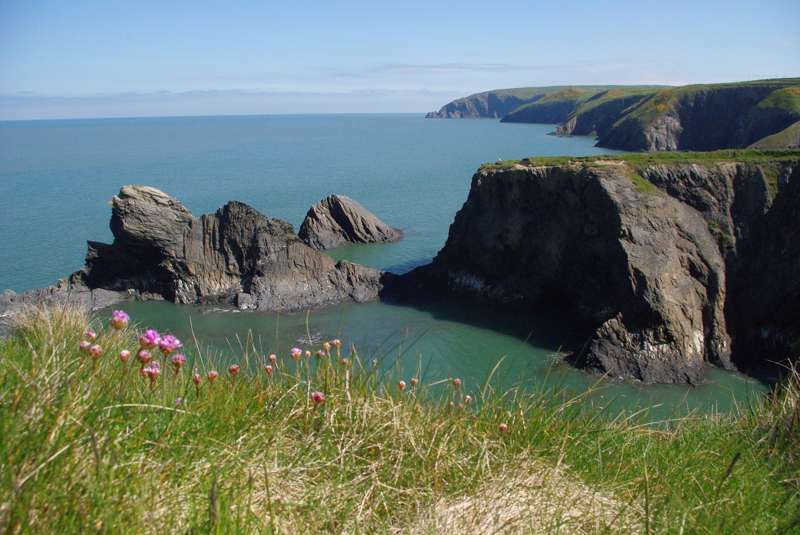 Exhibitions are of local work, with artists trying to capture the atmosphere of this magnificent coastline. 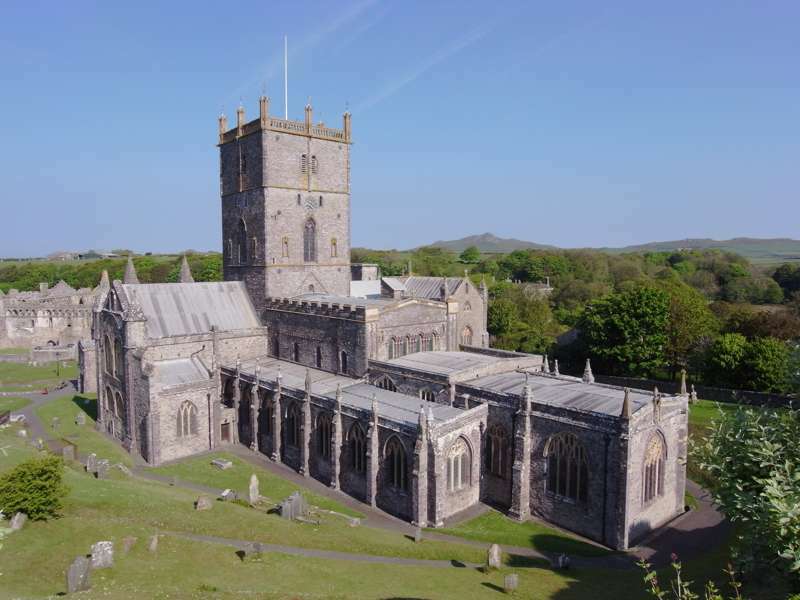 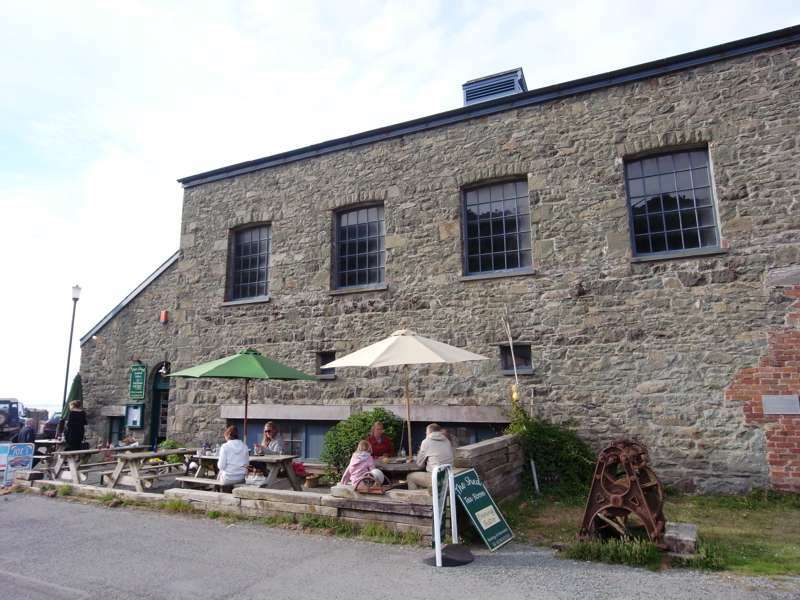 St Davids is a treasure trove for those looking for outdoor activity. 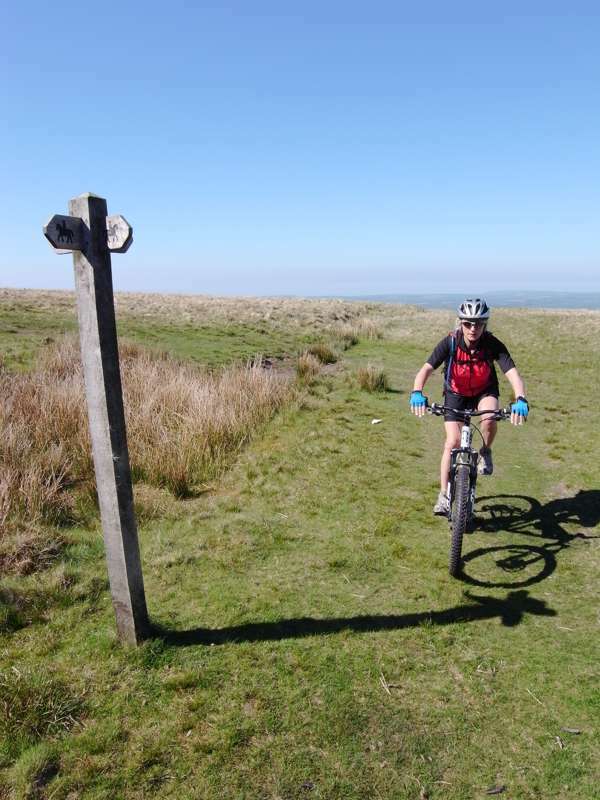 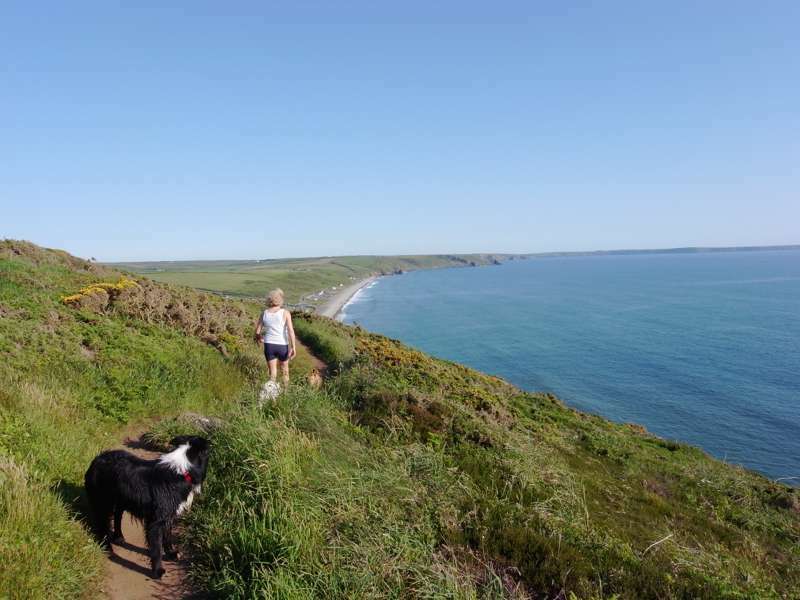 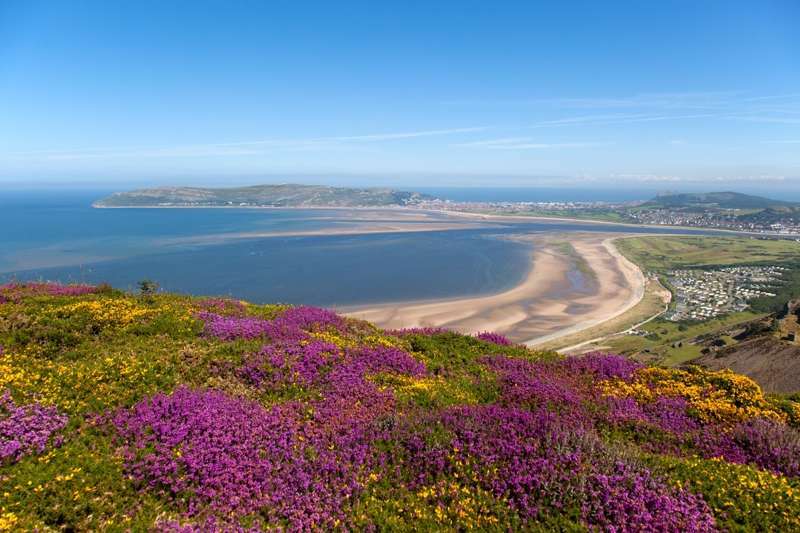 Firstly, the large amount of footpaths and cycle trails that take advantage of both the majestic coastline and the national parks that are right on the door step. 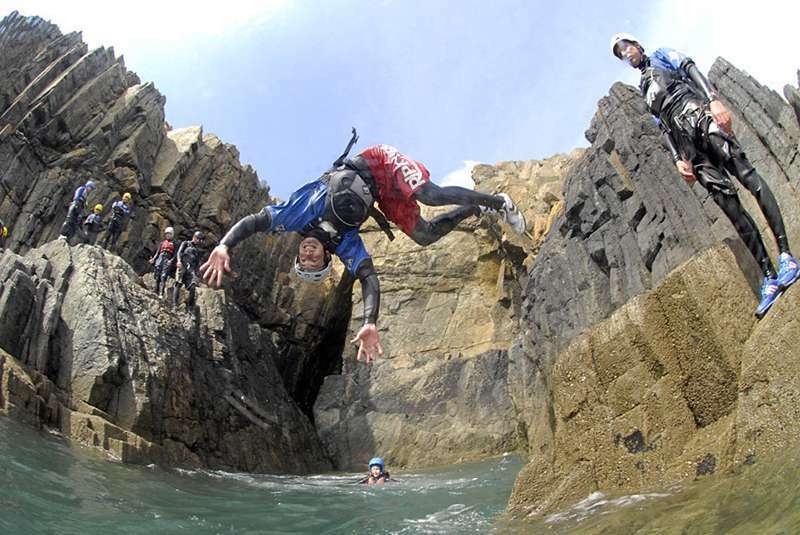 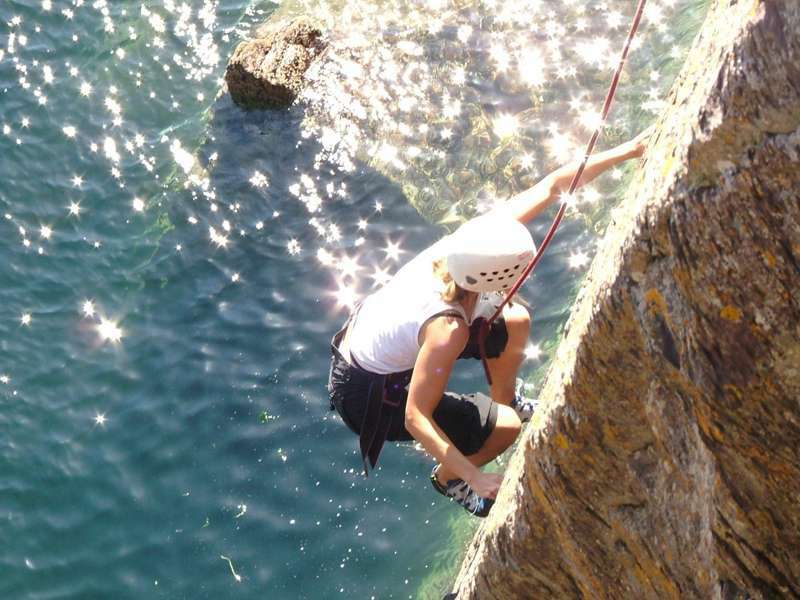 If, however, your looking for something at a slightly higher pace then sports like surfing, rock climbing and kayaking might be more up your street, whilst Casteering, an intense form of scrambling, was an extreme sport that originated in this very area. 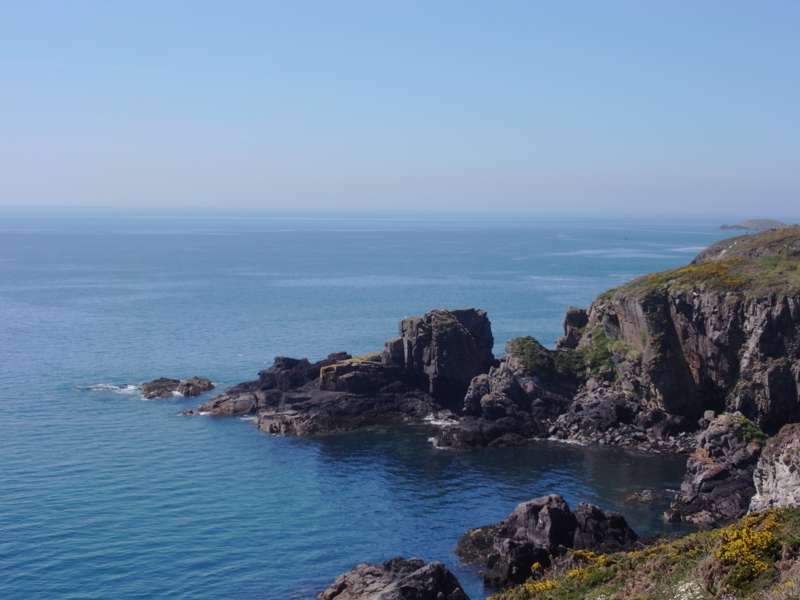 For wildlife buffs, trips out to sea can reveal dolphins and whales, along with grey seals that can be spotted from the shore if you're lucky. 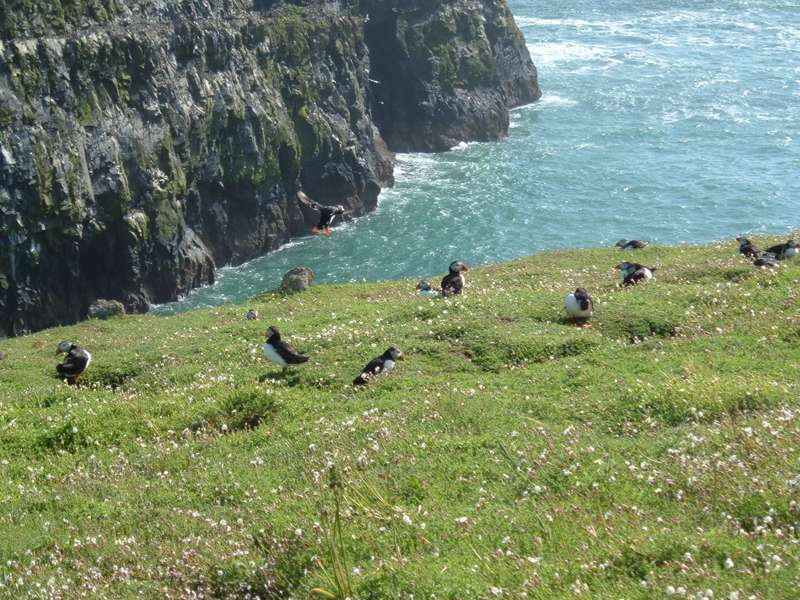 Skomer Island, a remote nature reserve, is famous for its abundant population of puffins. 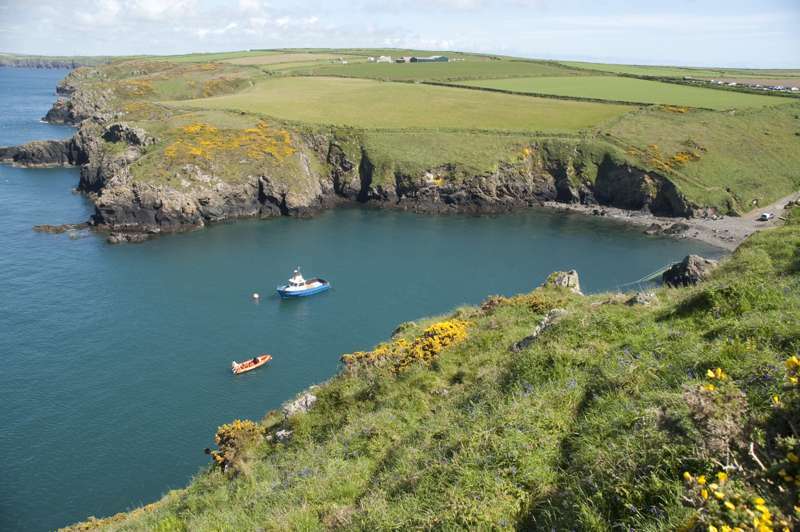 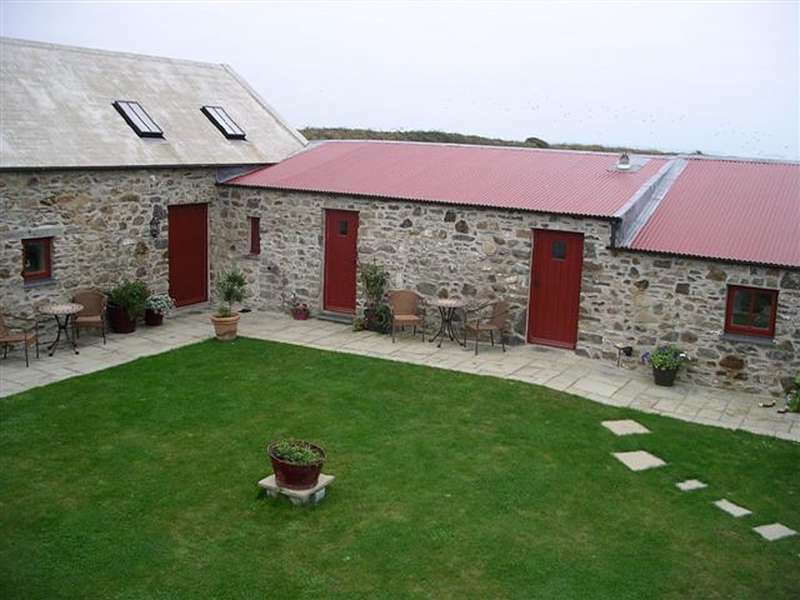 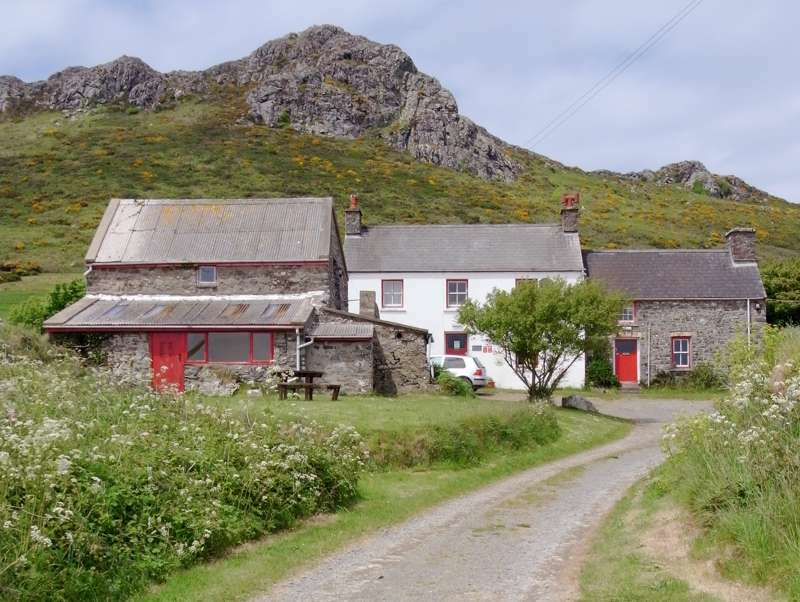 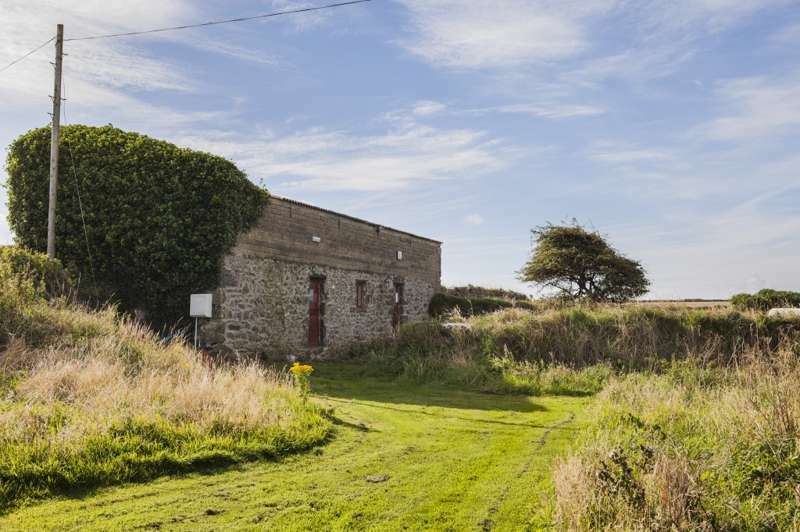 If you enjoy the outdoors then St Davids really does have a fantastic amount on offer and all crammed into what is actually a relatively small area. 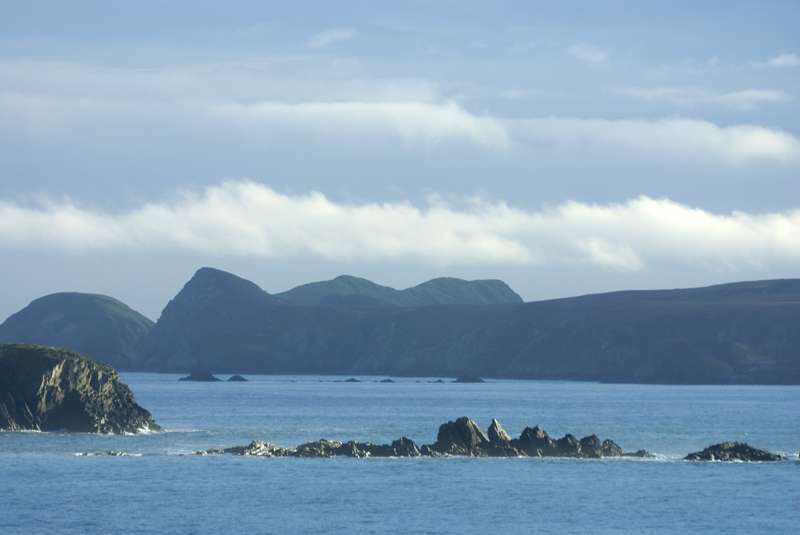 An offshore wildlife reserve with huge numbers of seabirds. 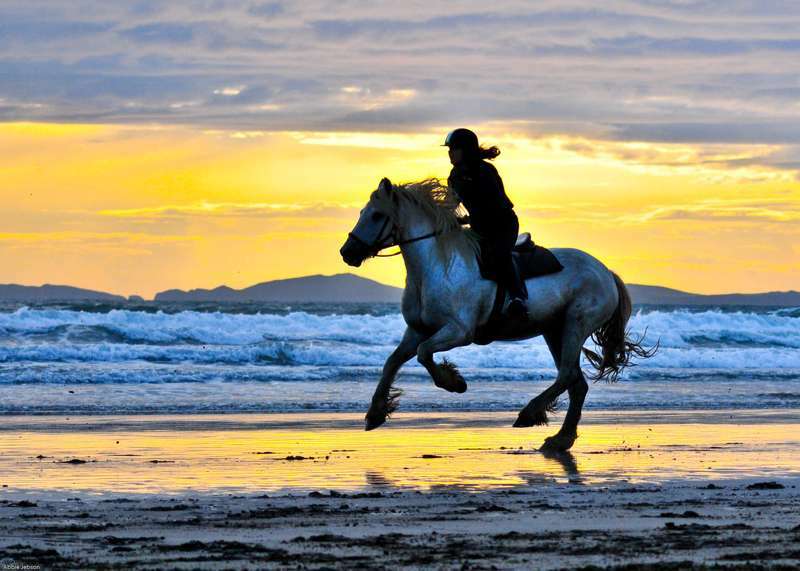 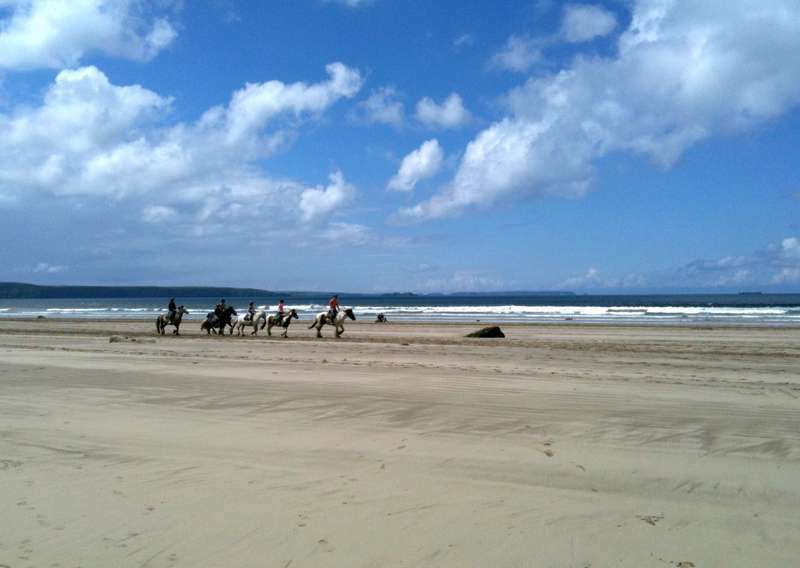 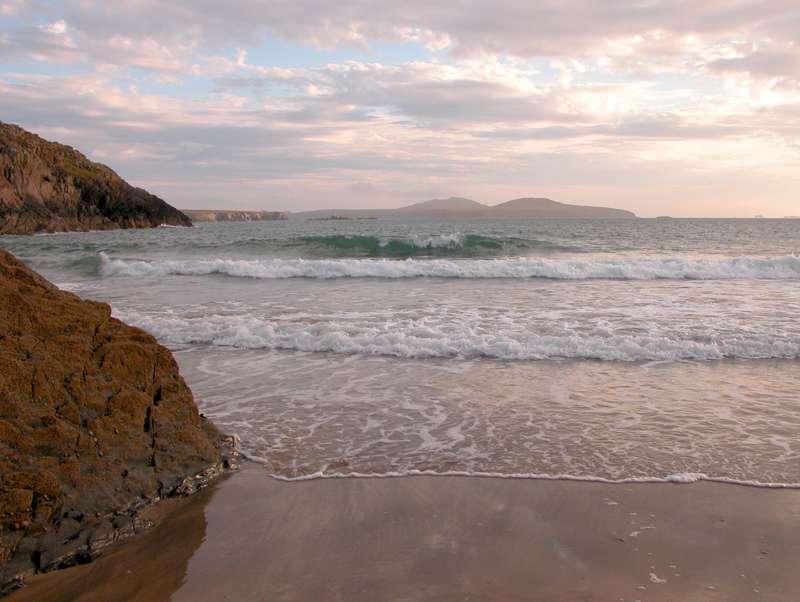 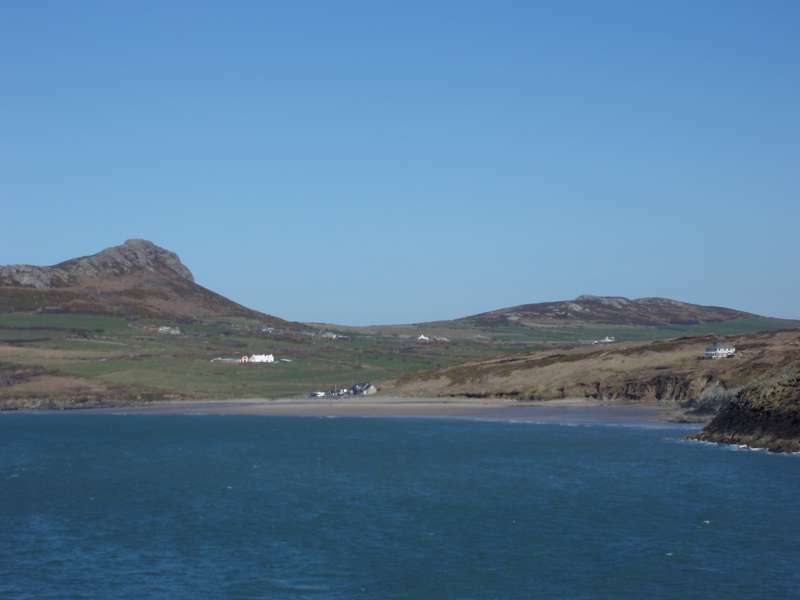 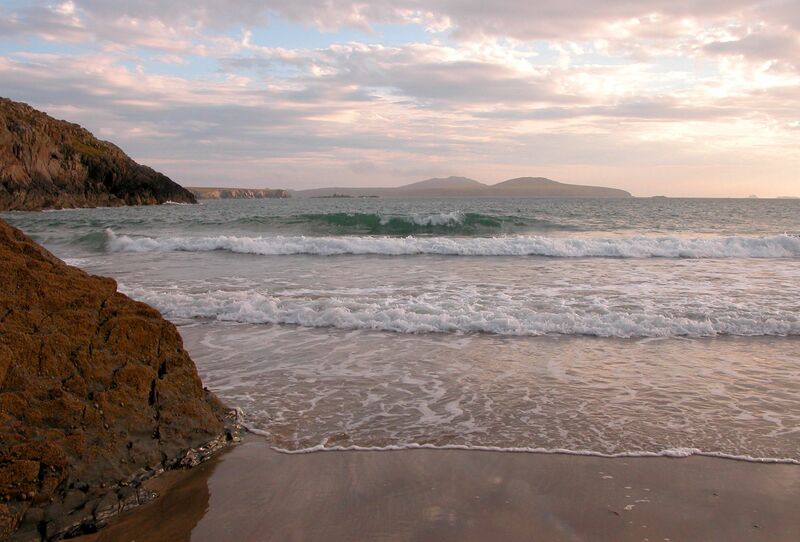 Whitesands is one of Wales’ most popular surf beaches. 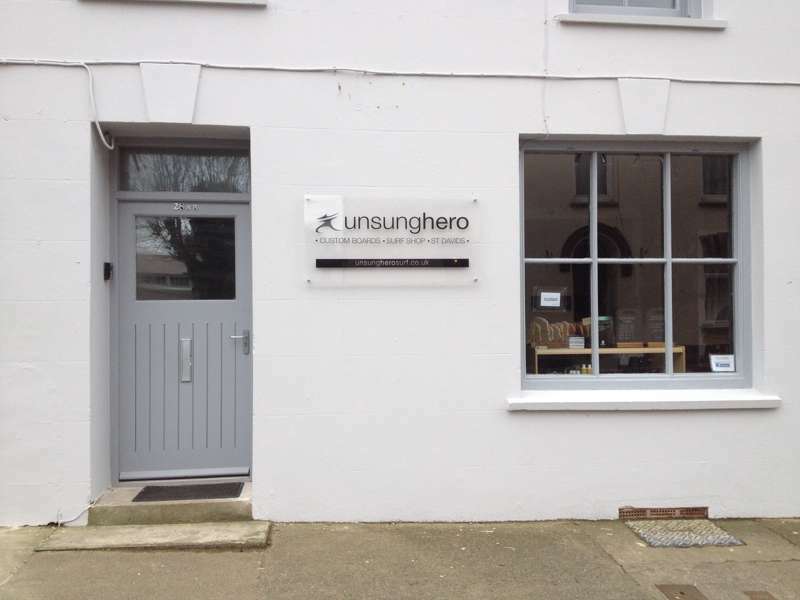 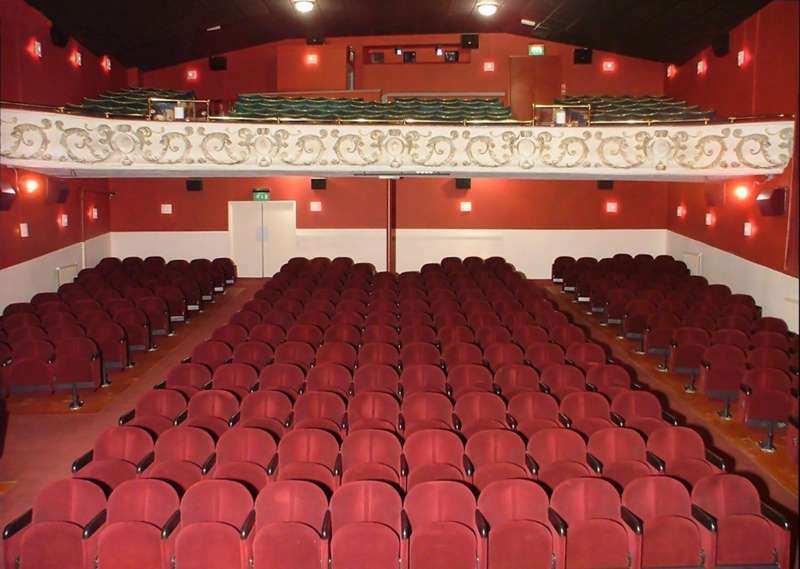 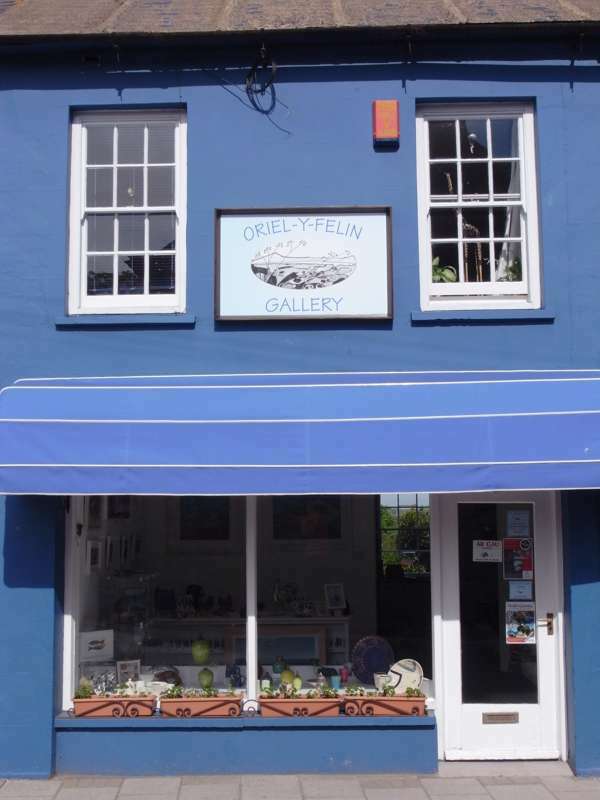 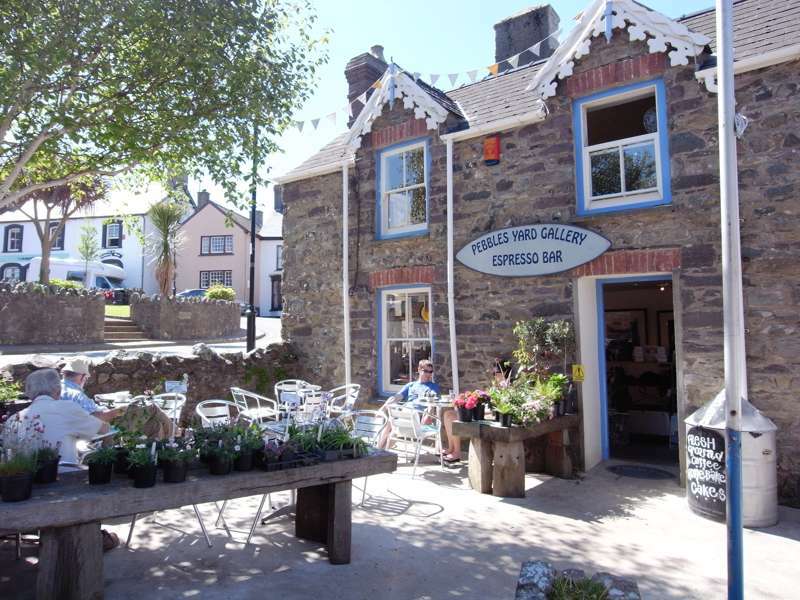 Exciting gallery in the centre of St Davids, which has a wide range of galleries crammed. 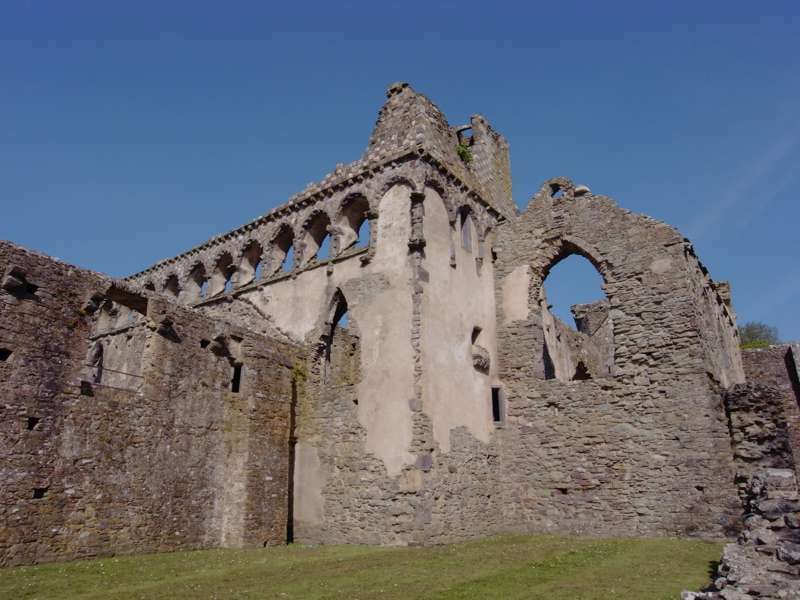 st davids, haverfordwest, pembrokeshire, west wales, wales, uk, guide, destination, travel, planet, uk, hotels, bars, restaurants, places, offers, united kingdom at St Davids and Pembrokeshire, The best places to stay in St Davids and Pembrokeshire – boutique hotels, pubs and inns, cosy B&Bs, peaceful cottages and glamping.